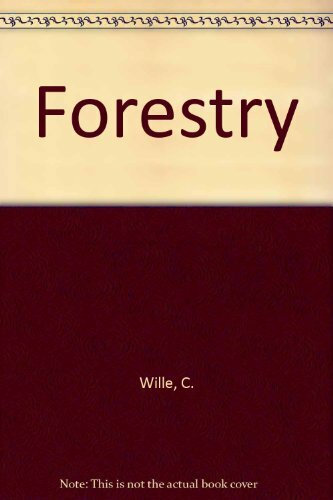 Forestry is the science and craft of creating, managing, using, conserving, and repairing forests and associated resources to meet desired goals, needs, and values for human benefit.Forestry is practiced in plantations and natural stands.The challenge of forestry is to create systems that are socially accepted while sustaining the resource and any other resources that might be affected.The forest science has elements that belong to the biological, physical, social, political and managerial sciences.Trees provide numerous environmental, social and economic benefits for people.Foresters develop and implement forest management plans relying on mapped resource inventories showing an area's topographical features as well as its distribution of trees (by species) and other plant cover. 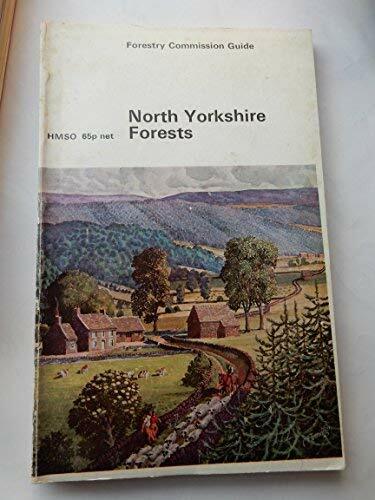 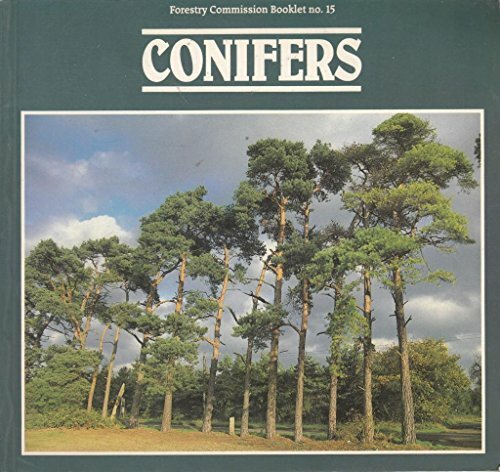 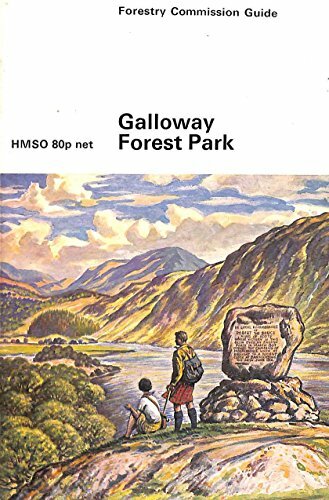 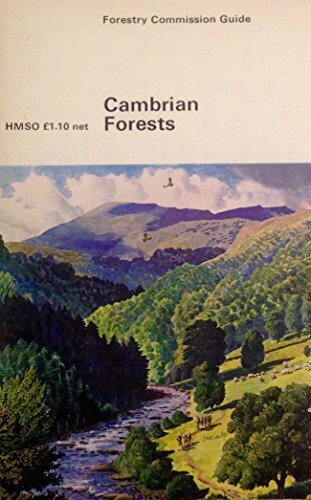 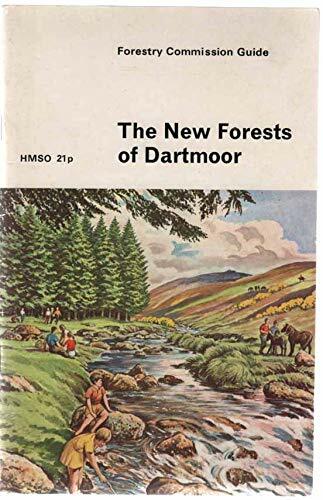 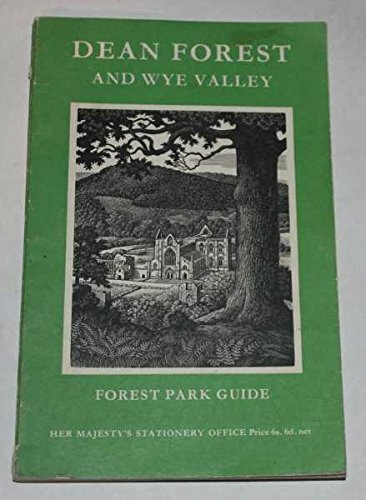 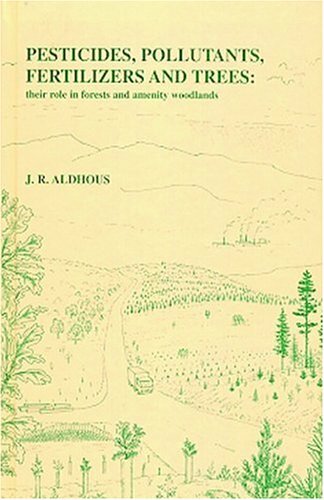 Plans also include landowner objectives, roads, culverts, proximity to human habitation, water features and hydrological conditions, and soils information. 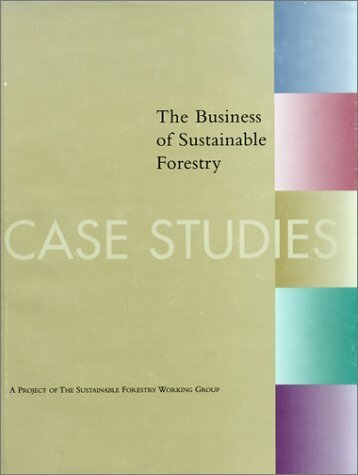 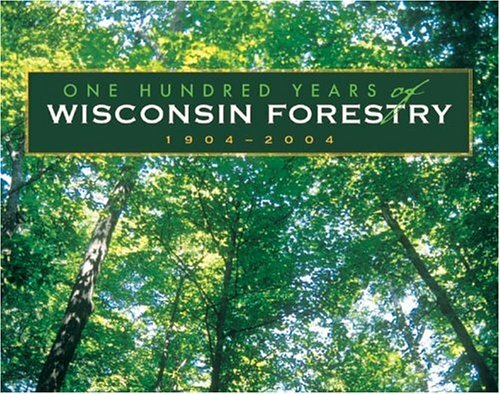 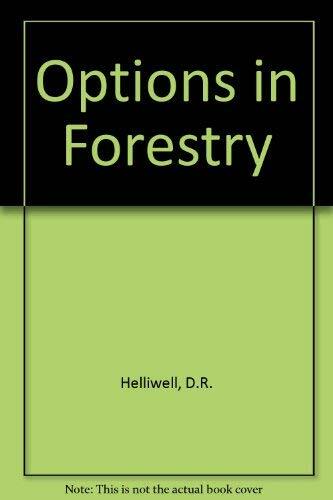 Forest management plans typically include recommended silvicultural treatments and a timetable for their implementation. 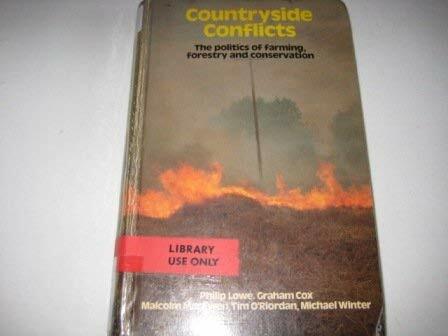 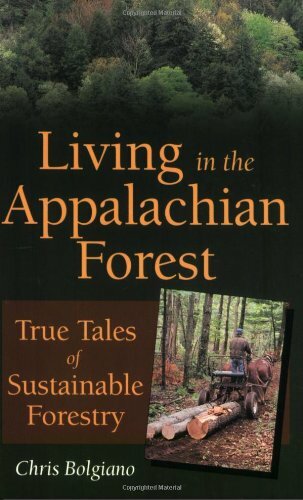 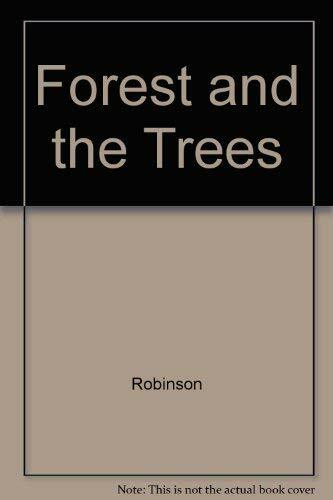 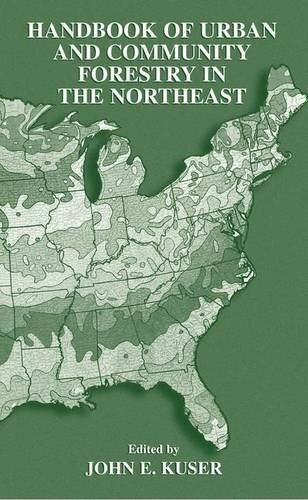 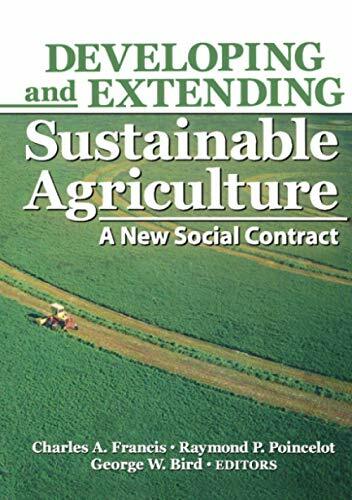 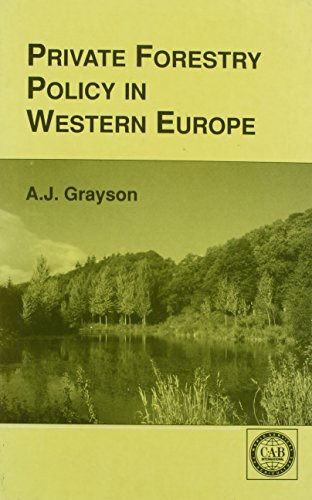 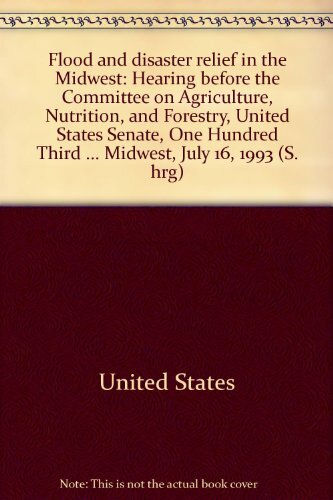 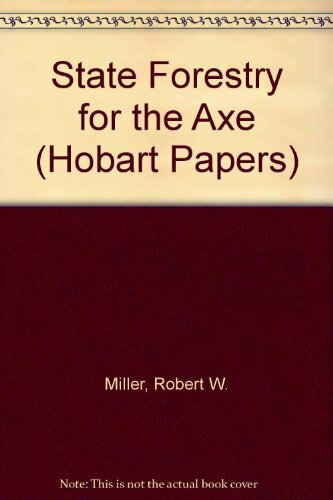 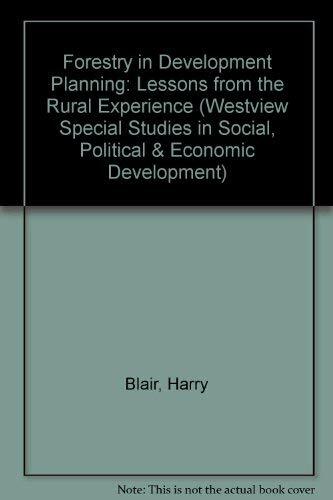 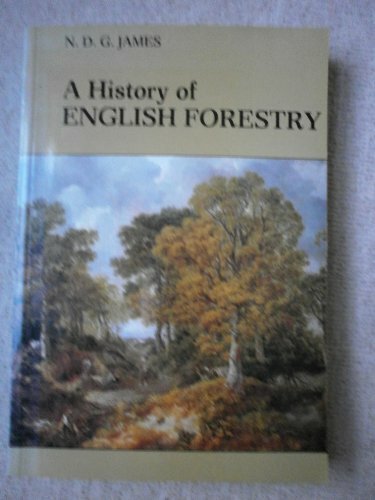 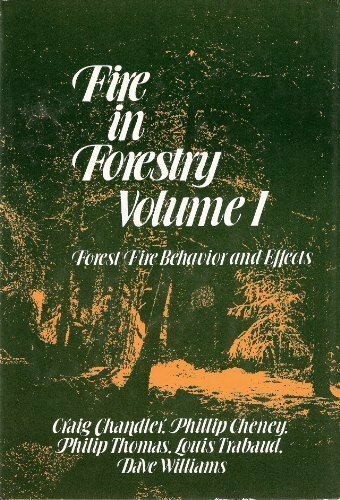 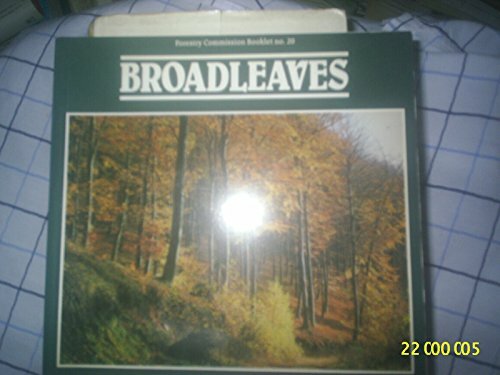 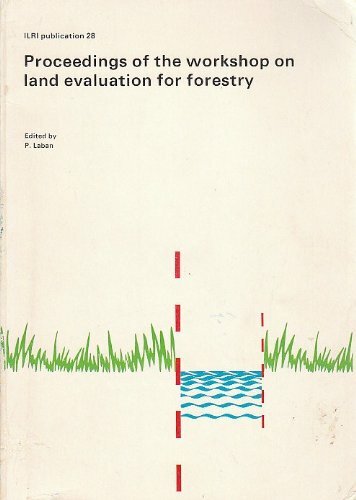 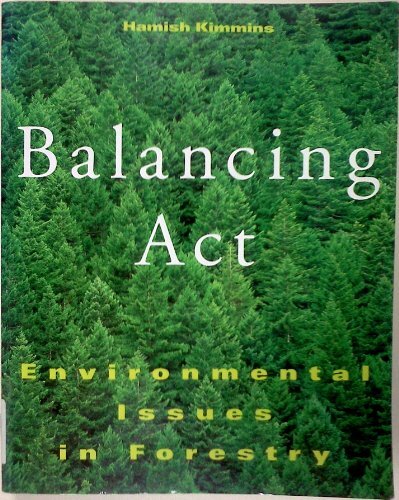 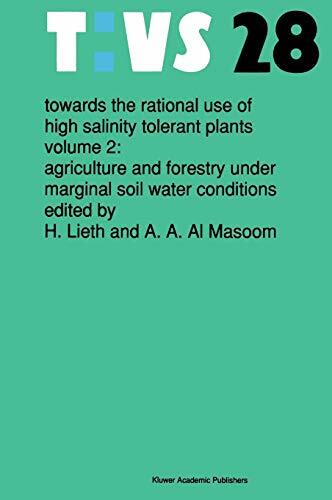 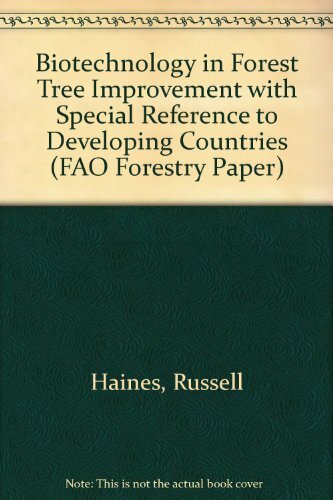 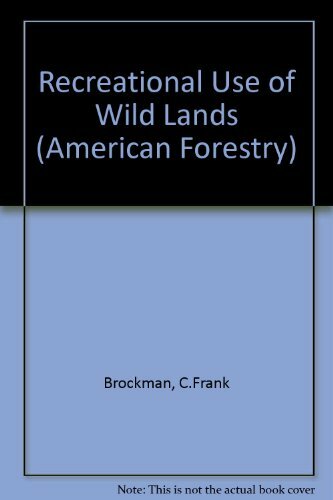 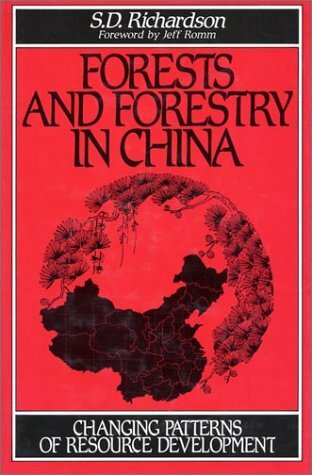 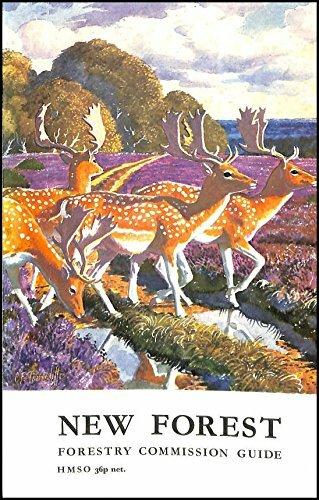 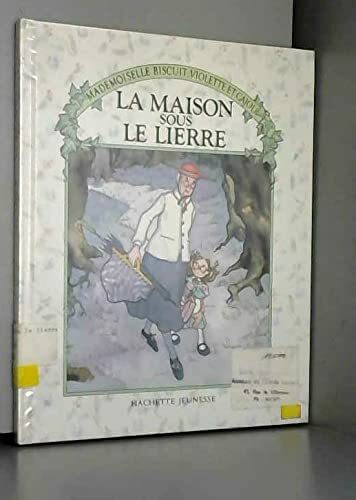 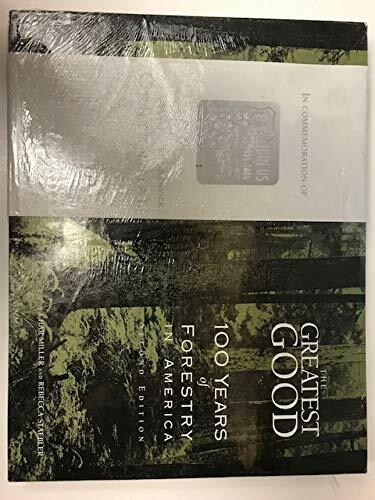 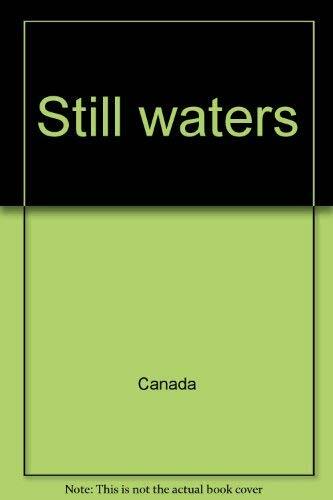 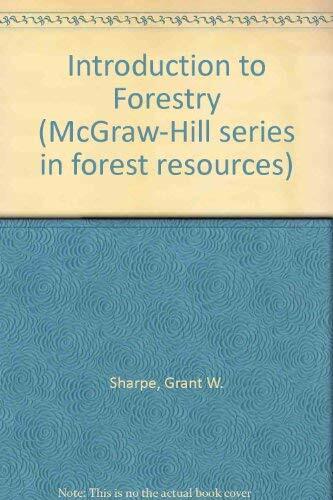 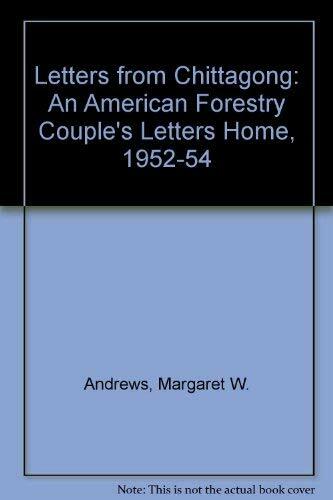 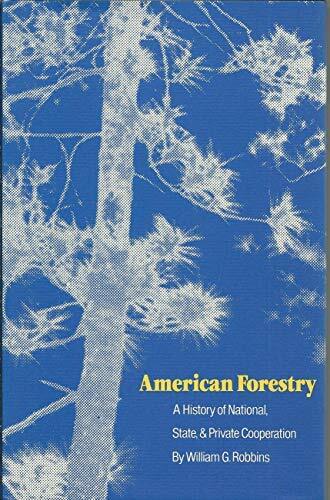 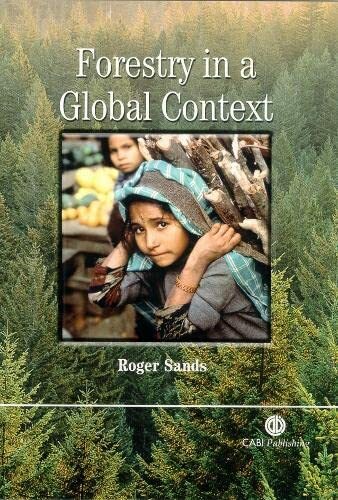 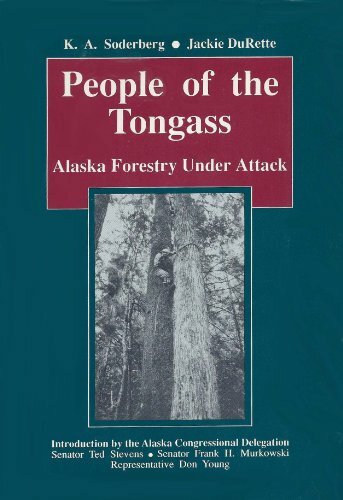 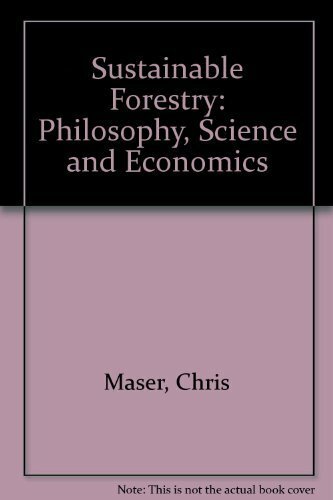 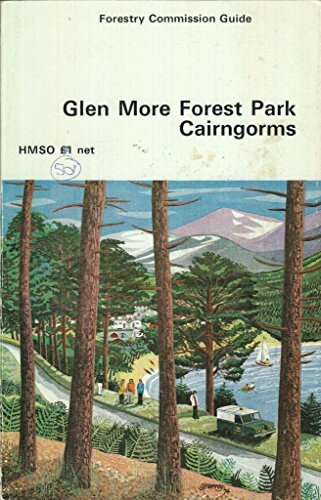 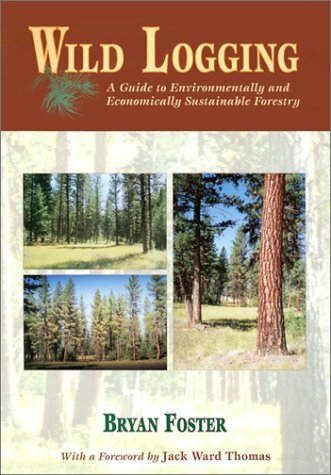 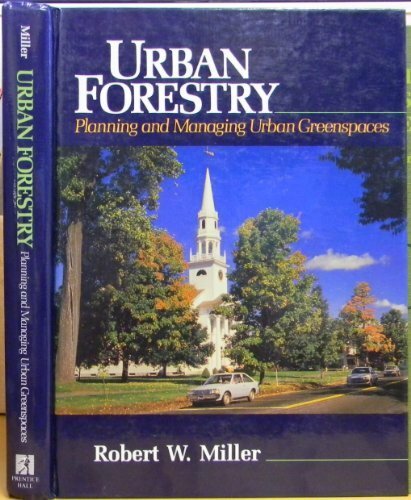 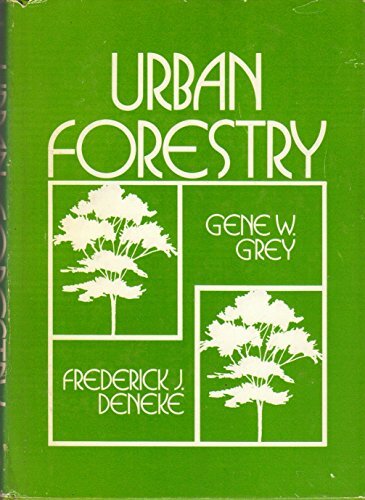 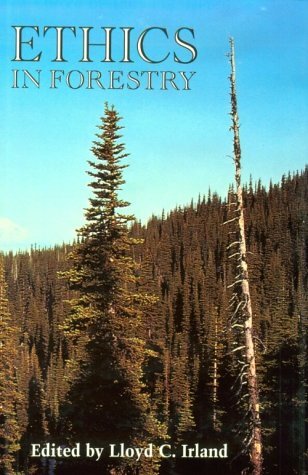 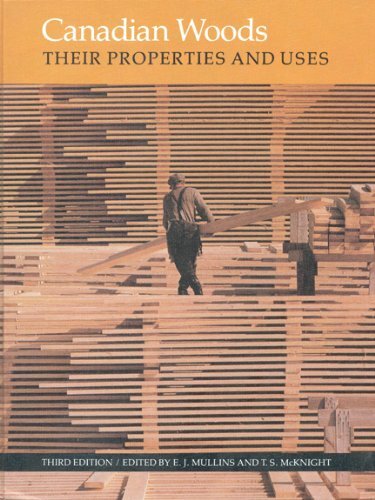 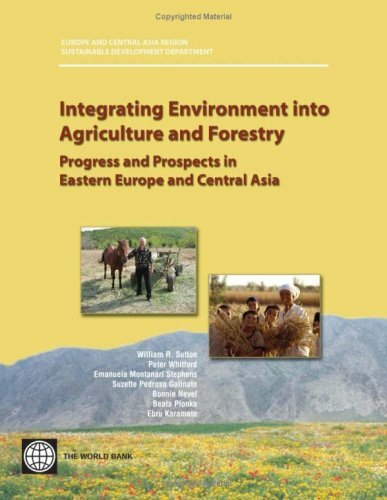 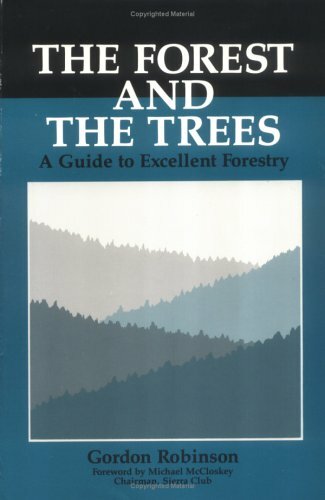 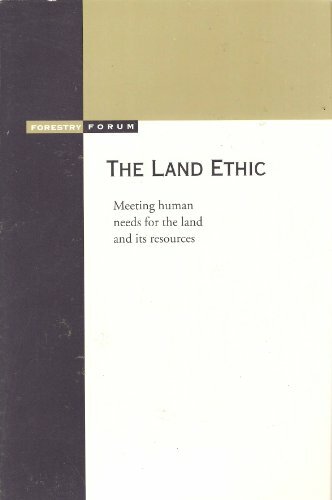 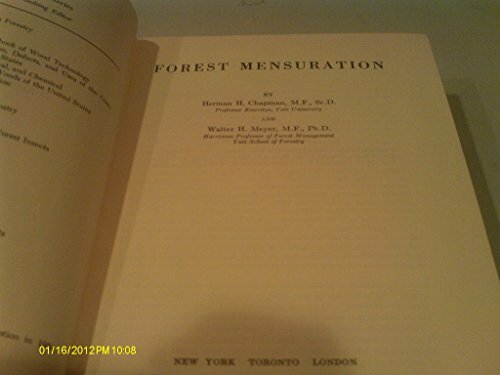 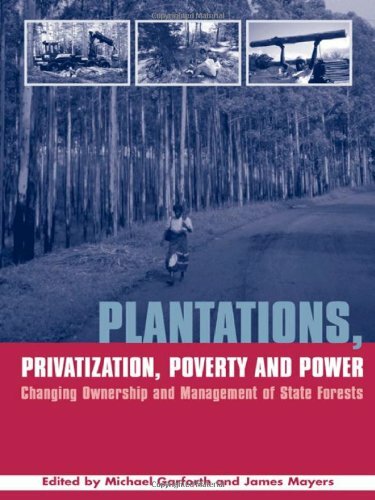 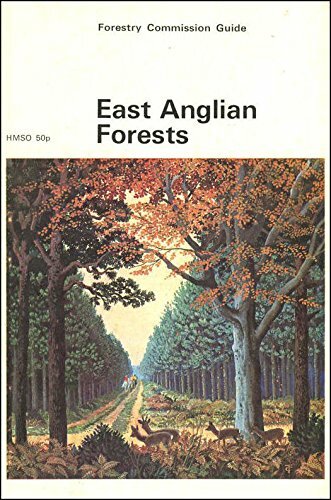 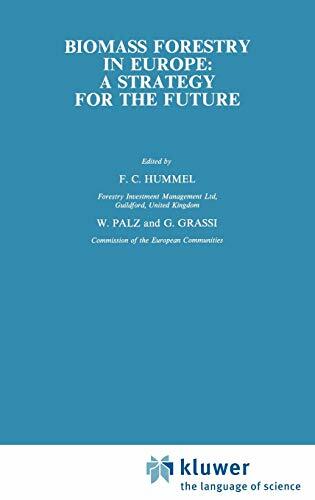 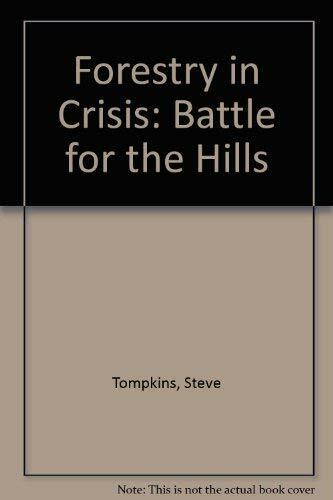 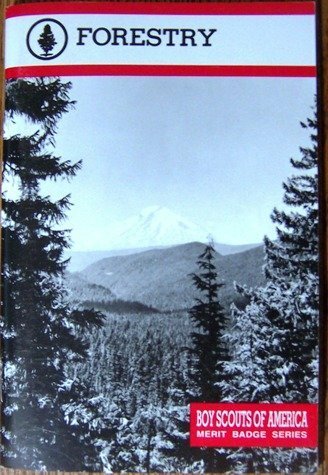 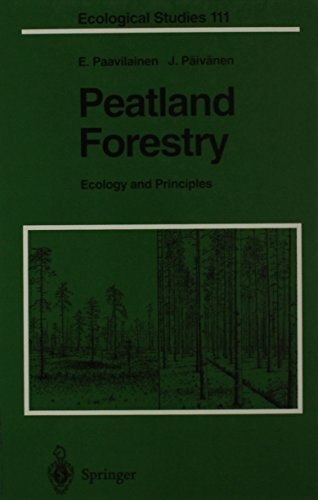 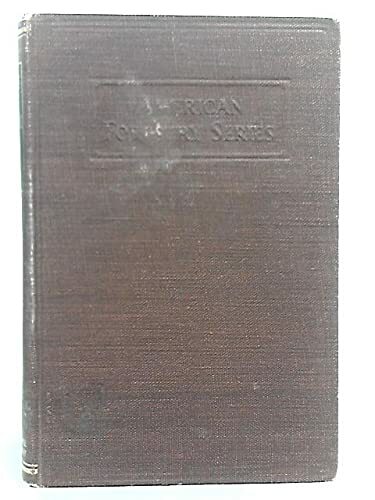 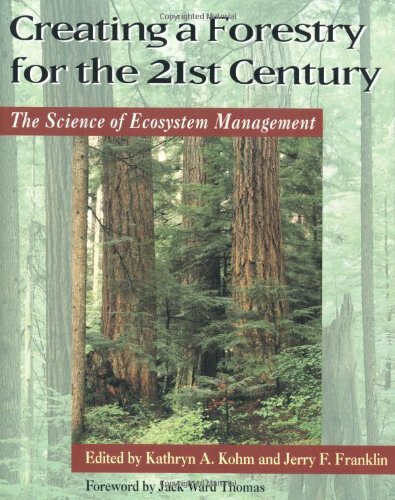 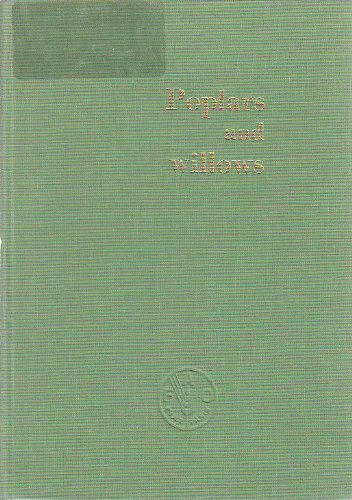 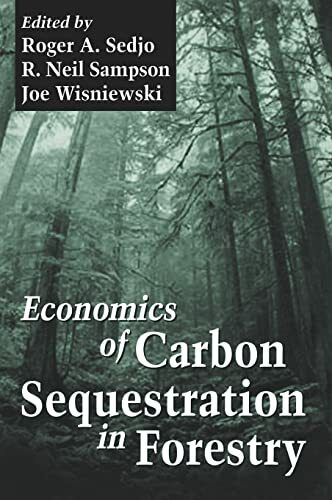 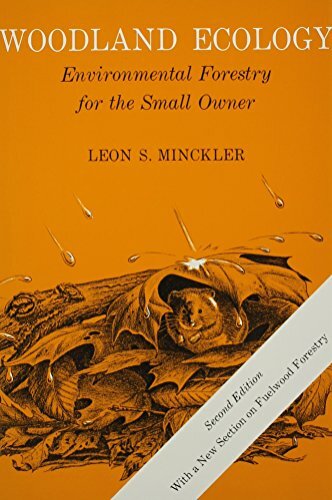 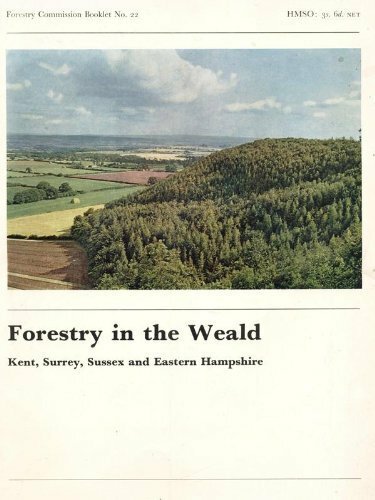 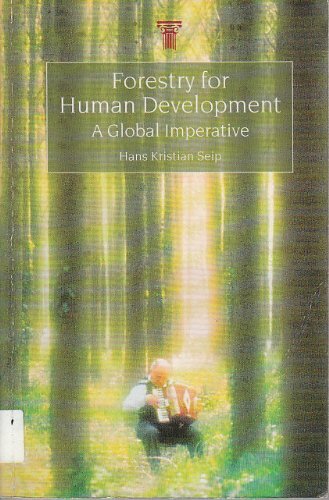 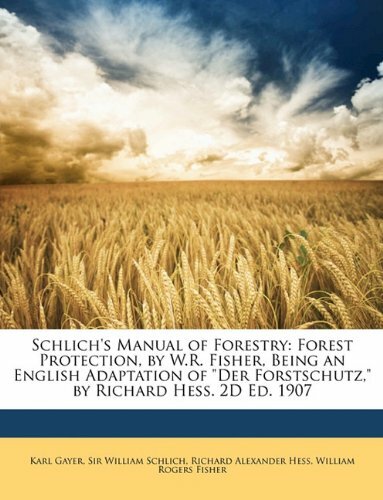 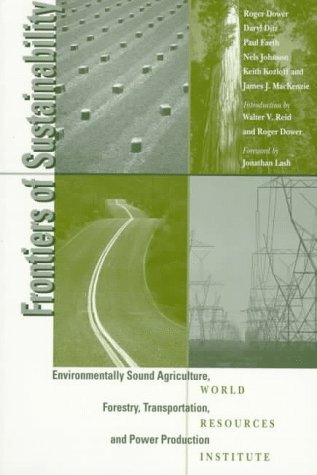 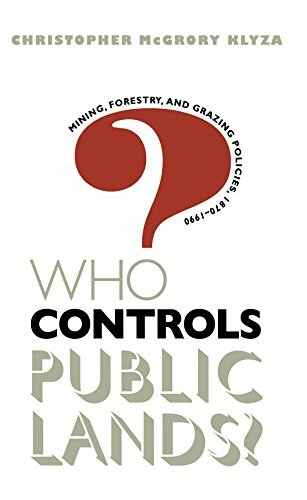 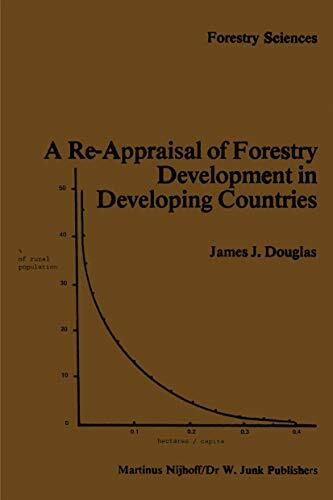 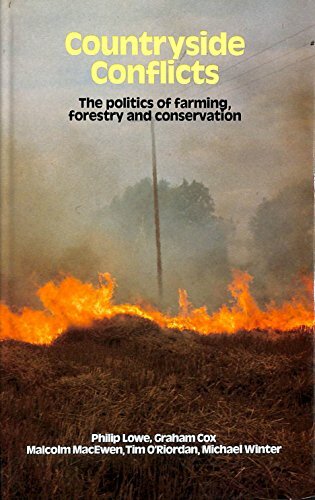 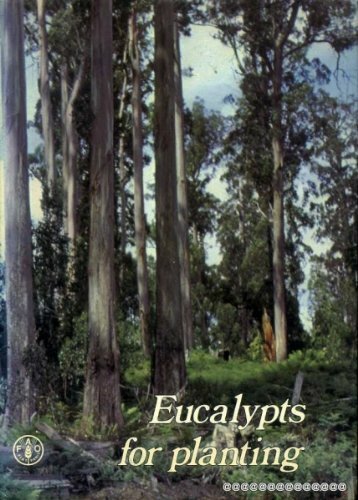 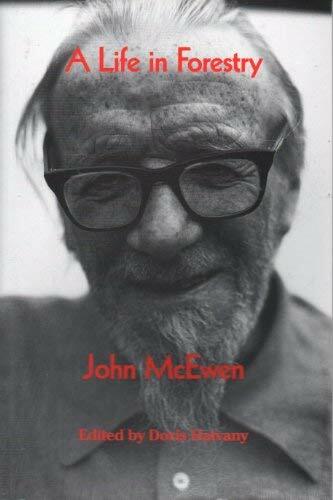 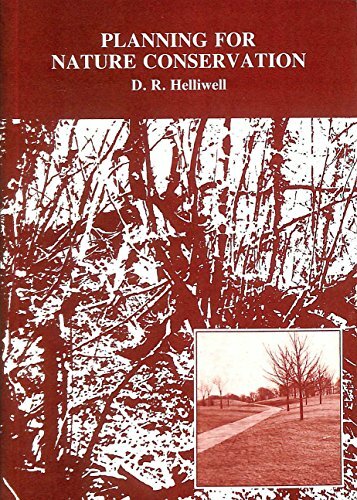 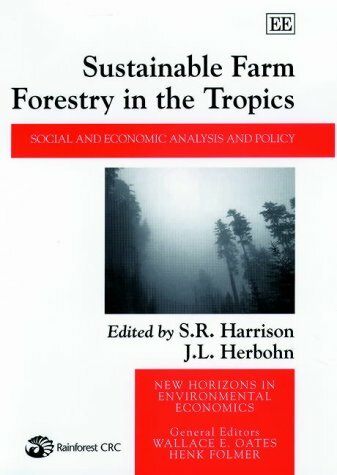 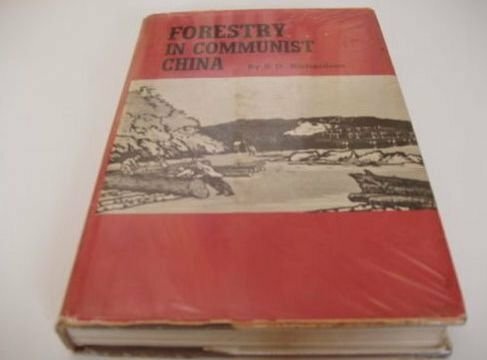 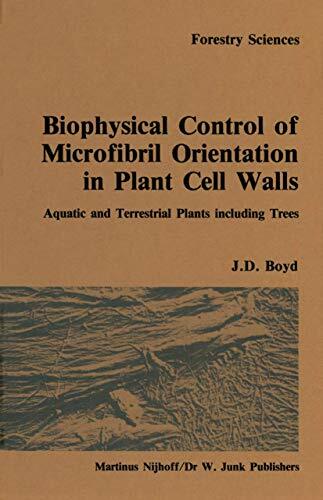 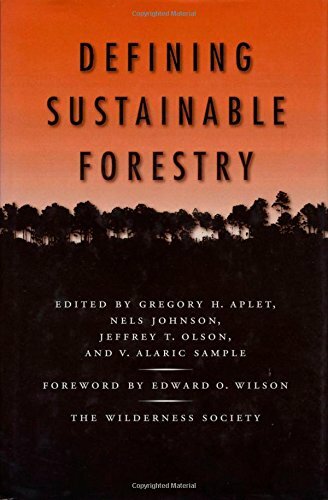 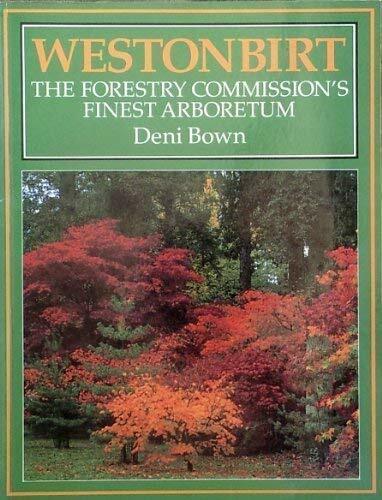 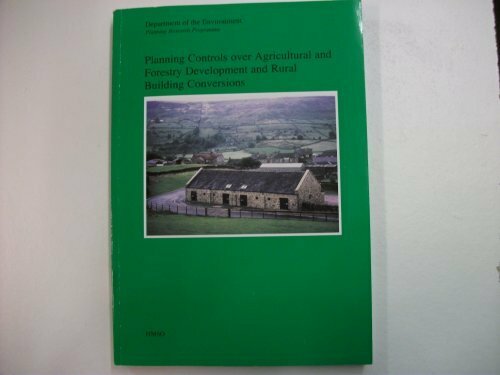 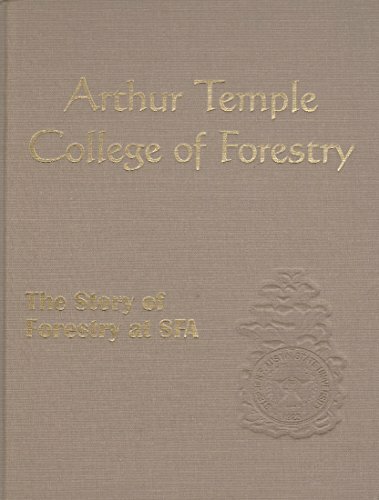 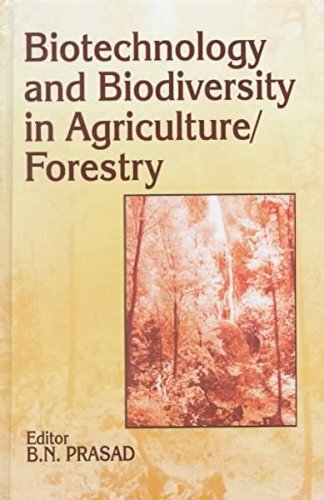 This is a text-book on Agro-forestry as applicable to South Asia. 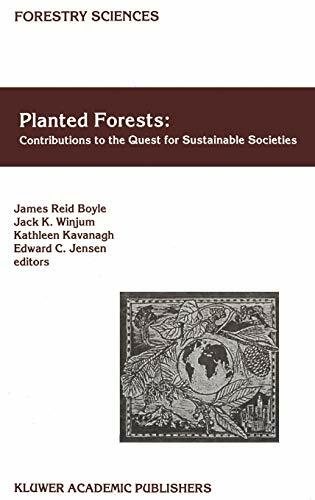 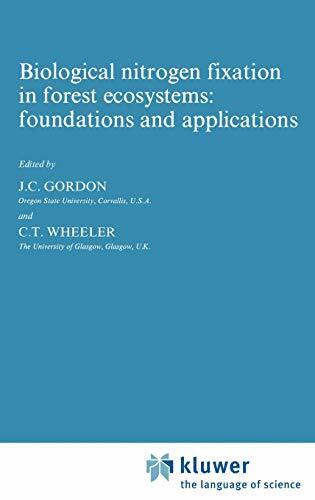 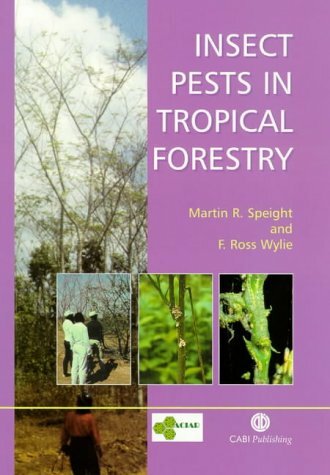 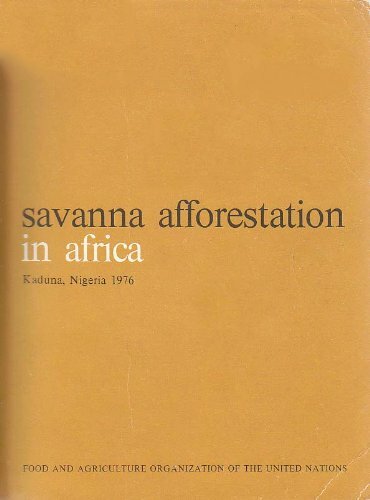 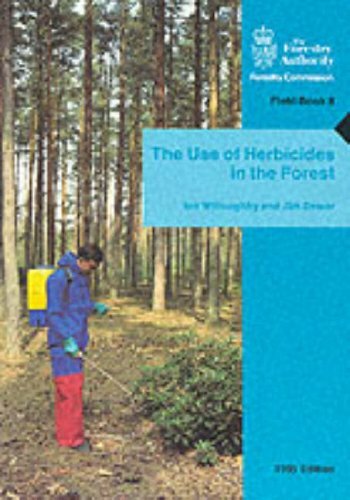 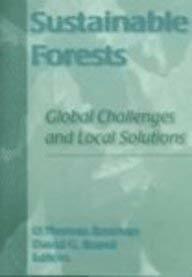 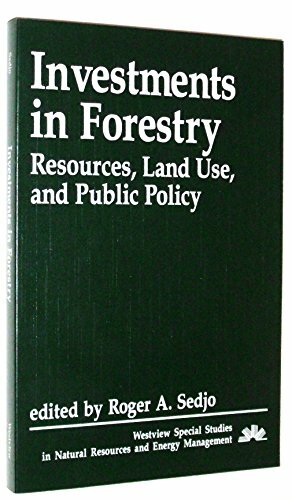 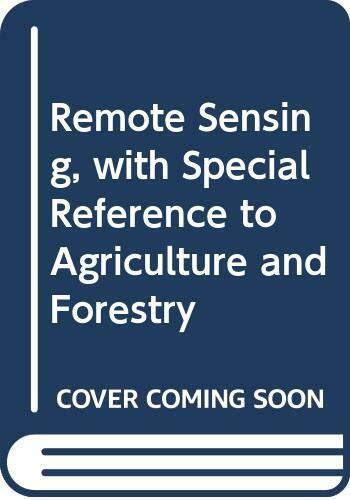 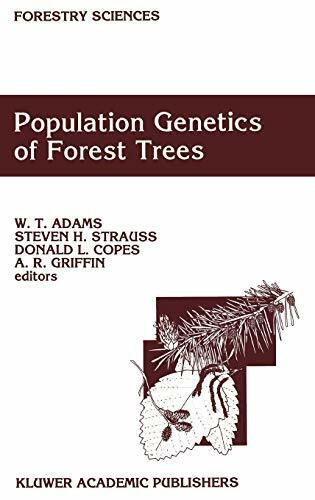 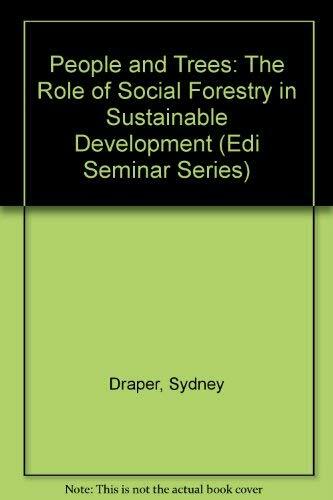 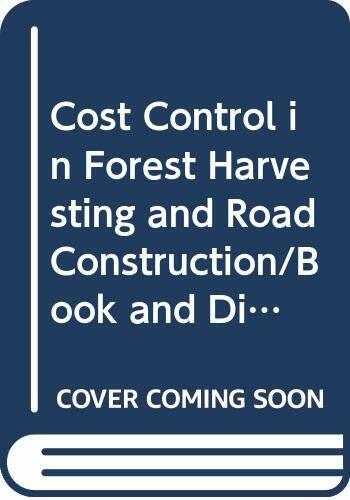 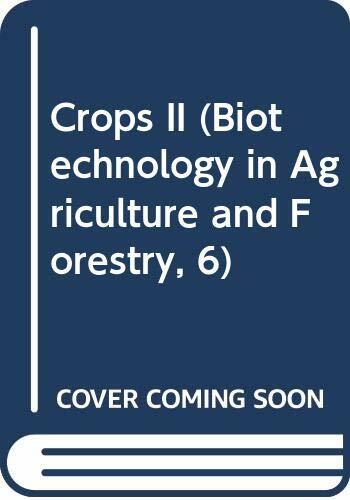 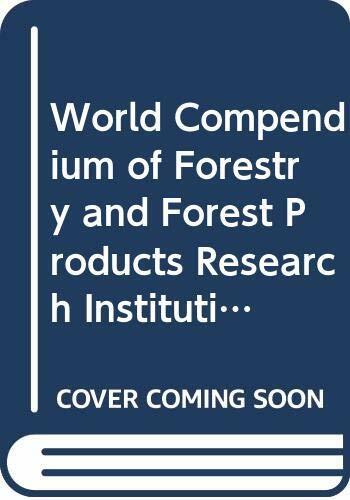 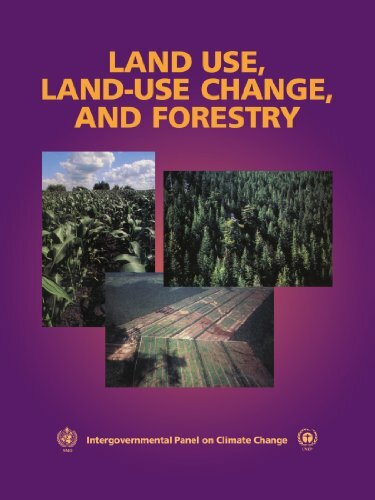 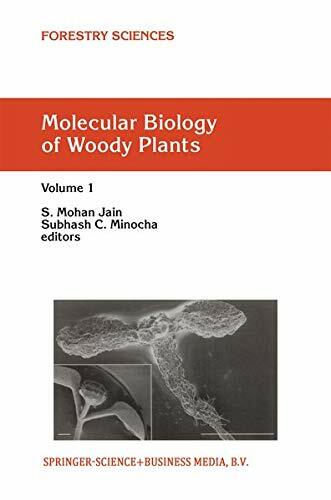 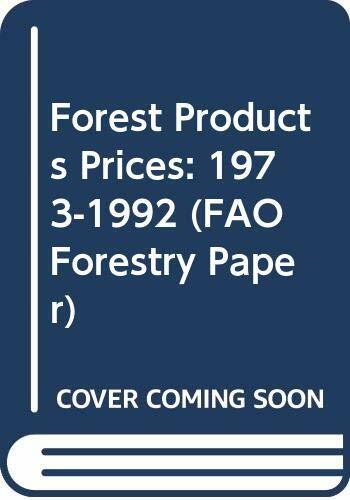 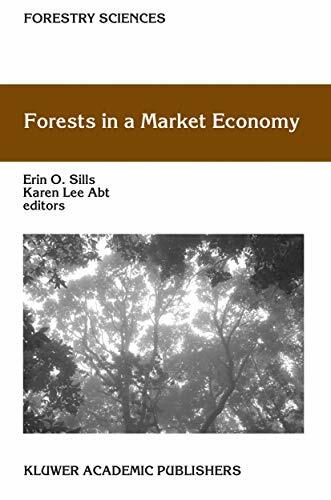 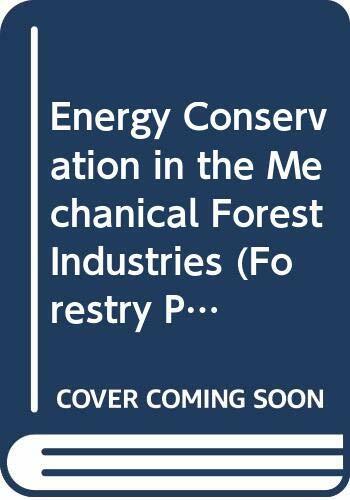 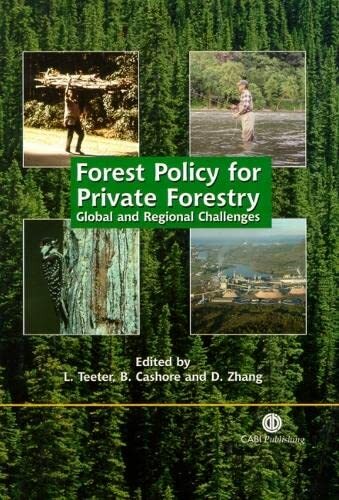 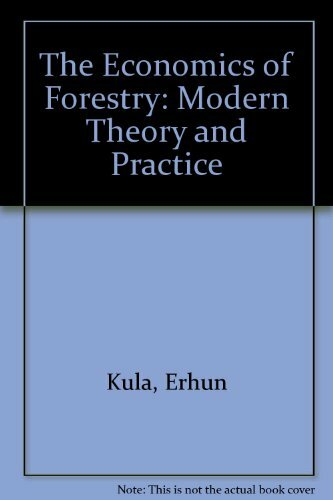 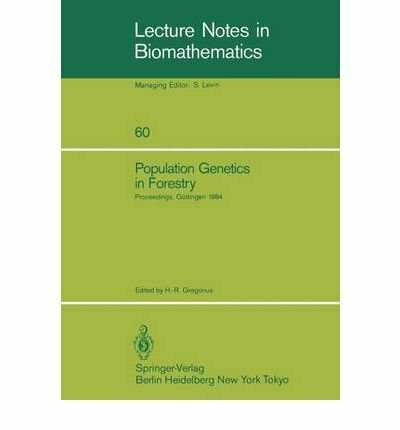 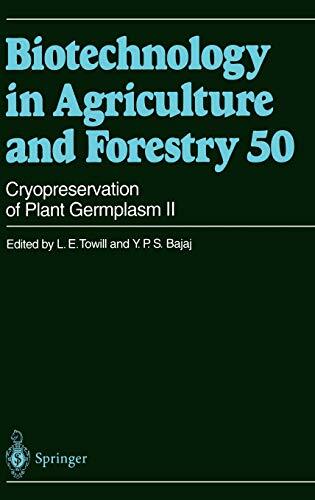 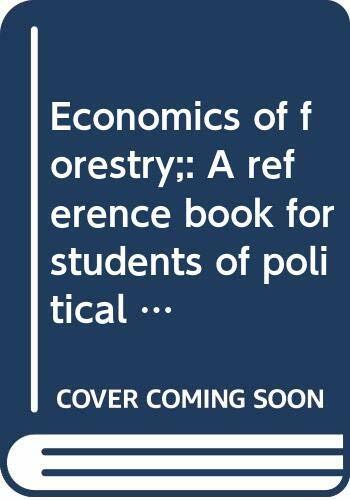 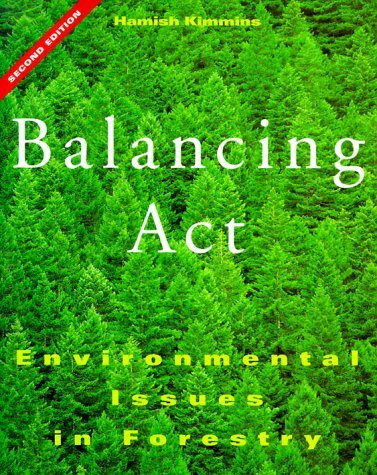 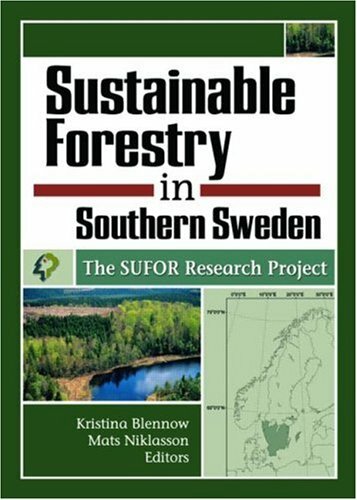 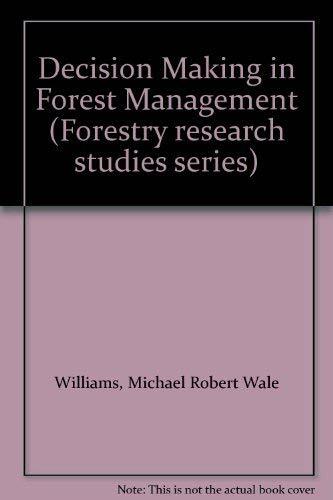 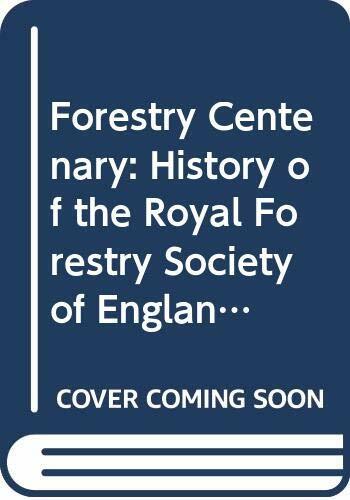 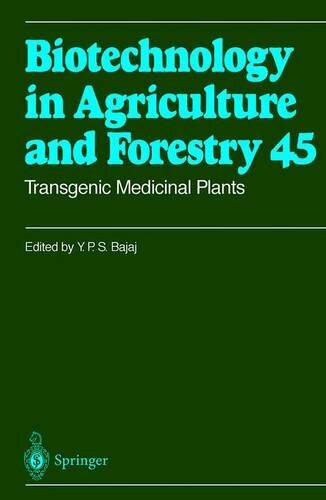 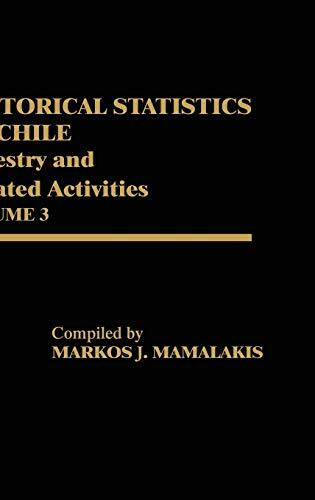 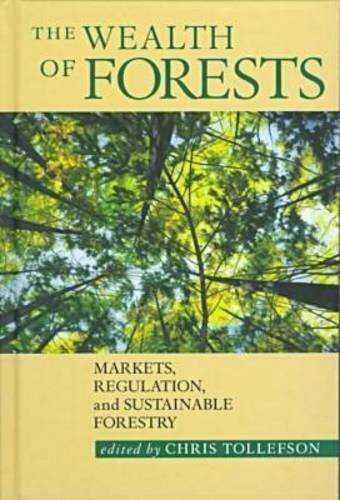 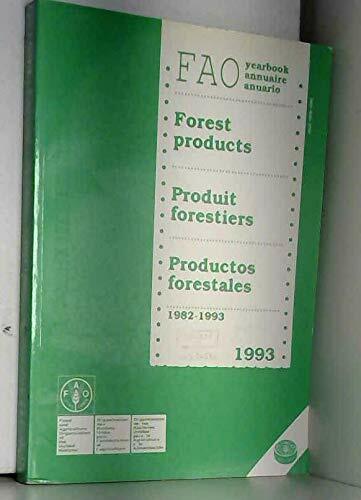 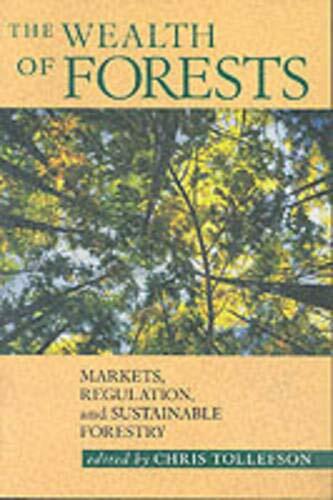 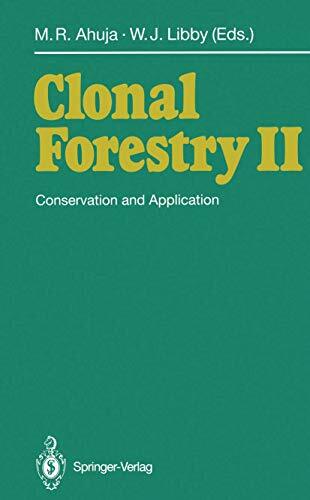 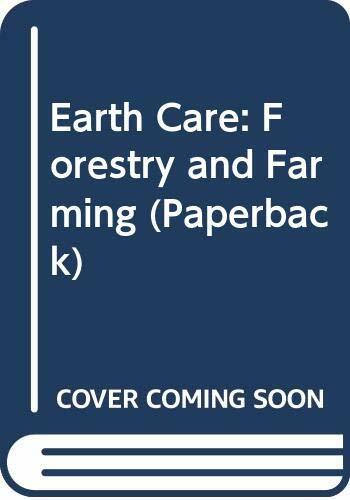 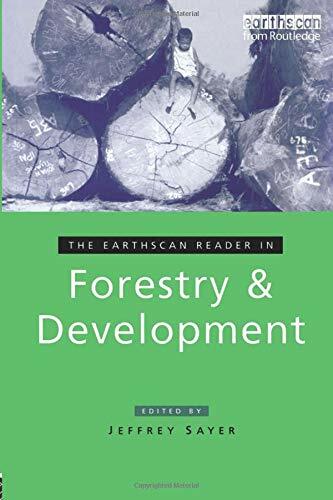 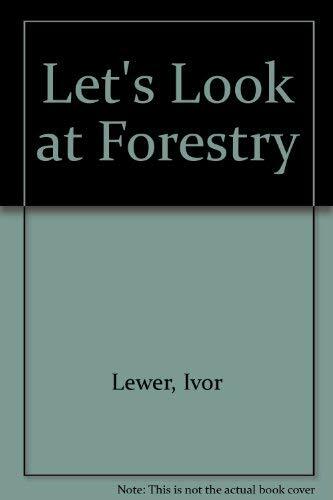 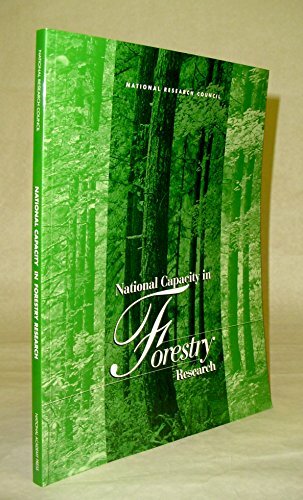 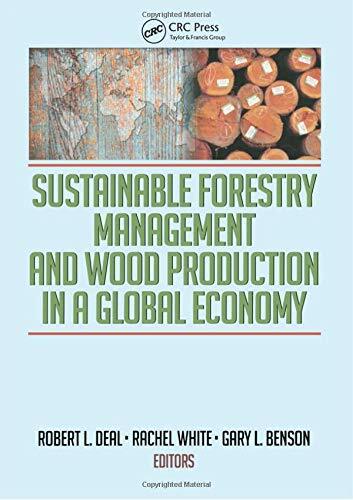 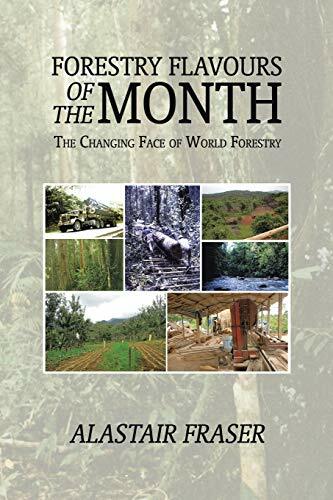 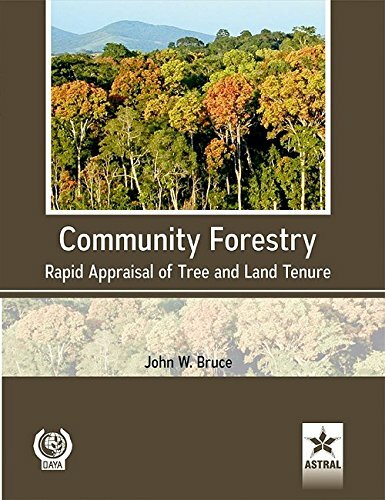 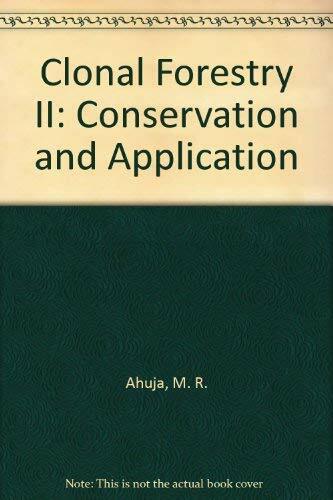 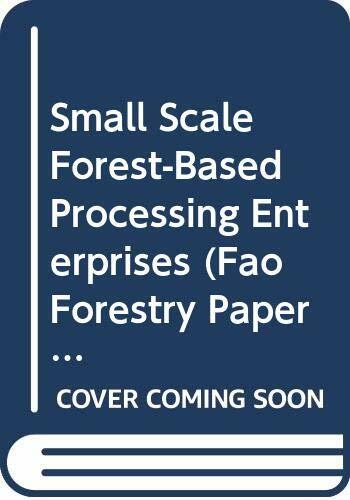 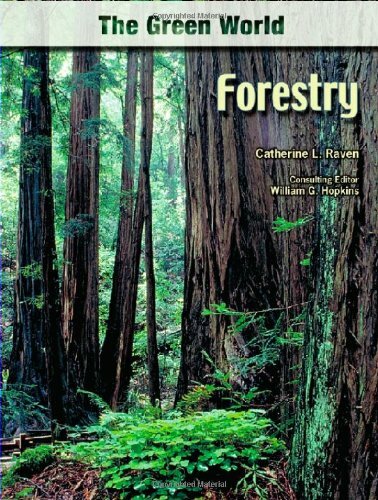 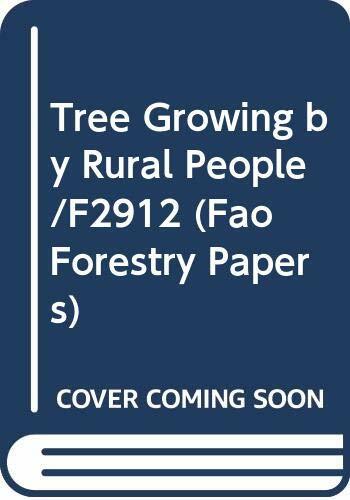 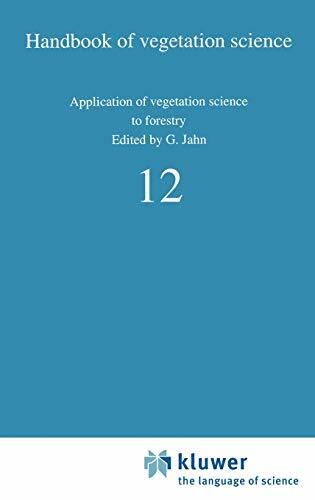 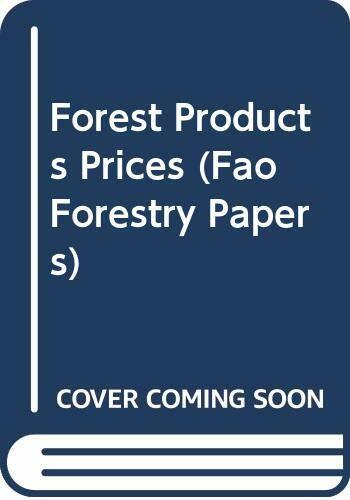 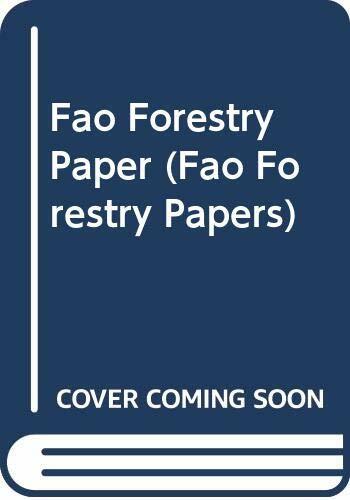 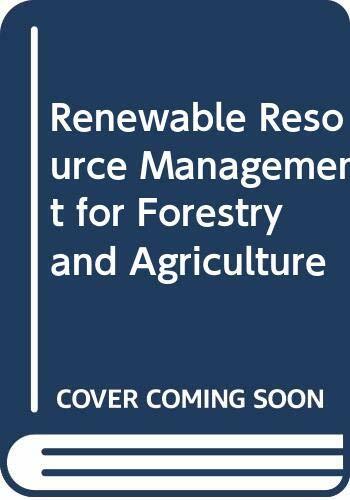 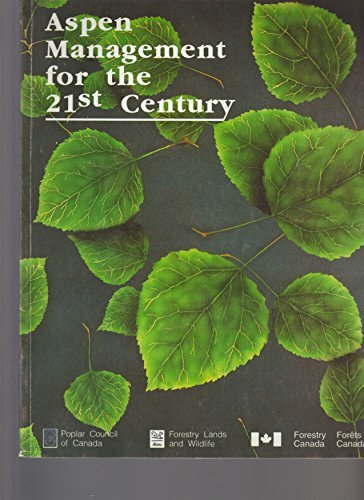 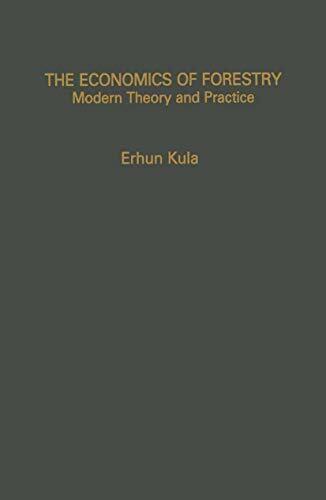 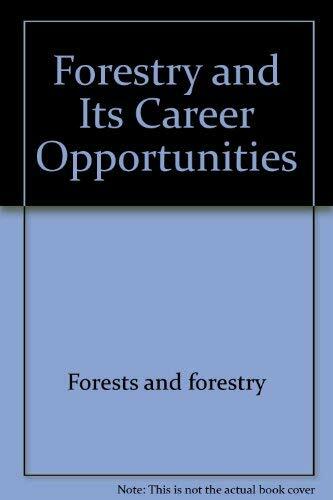 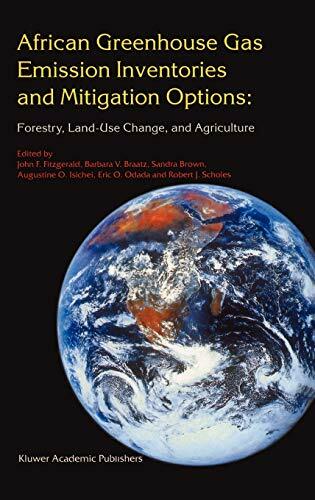 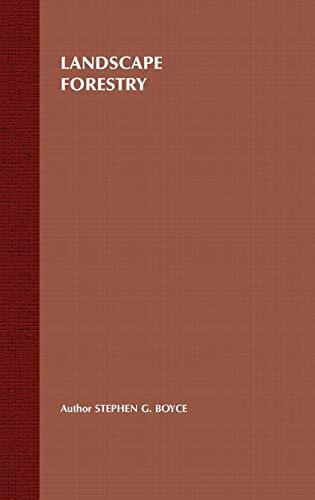 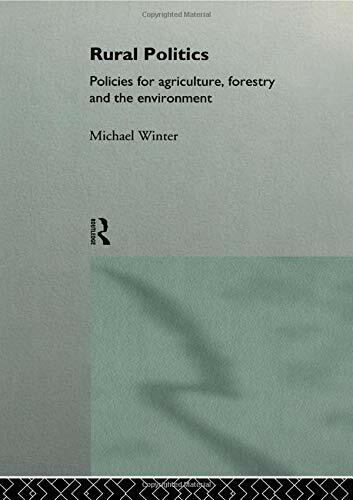 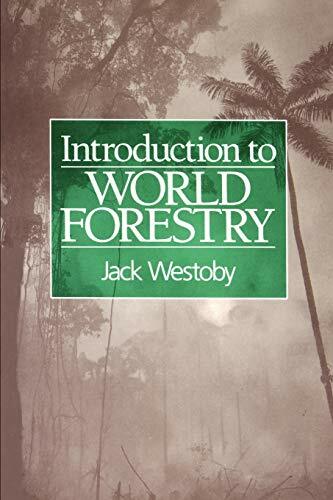 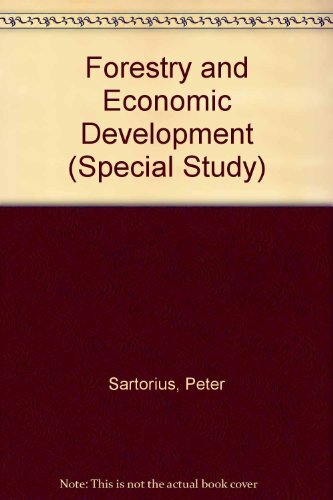 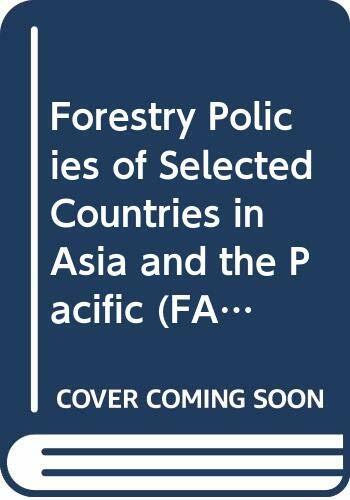 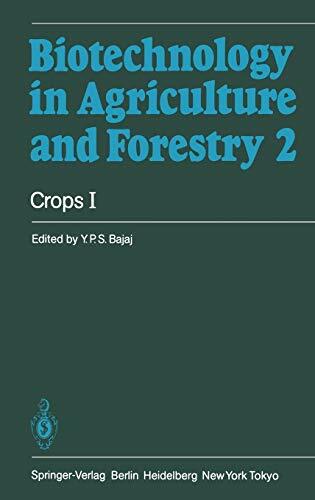 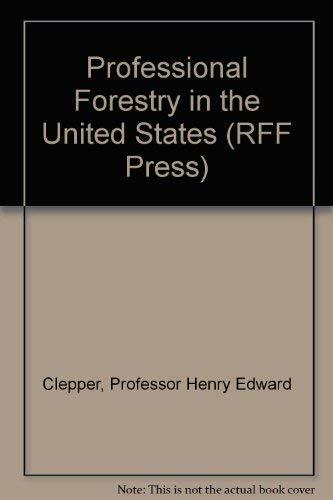 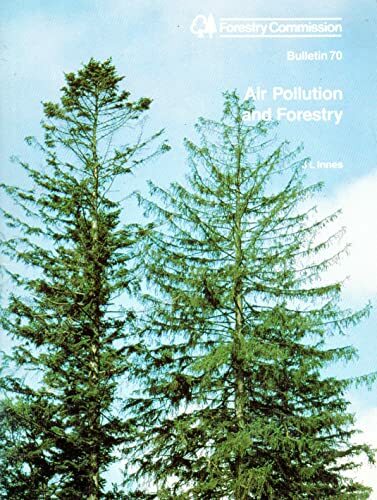 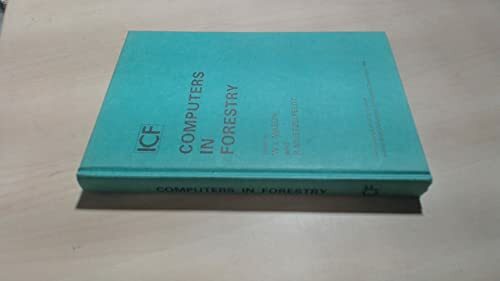 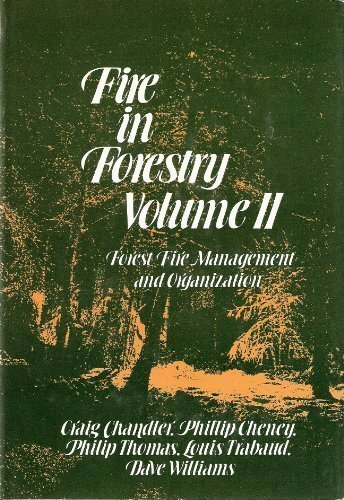 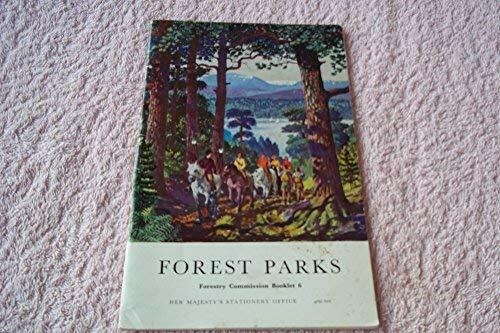 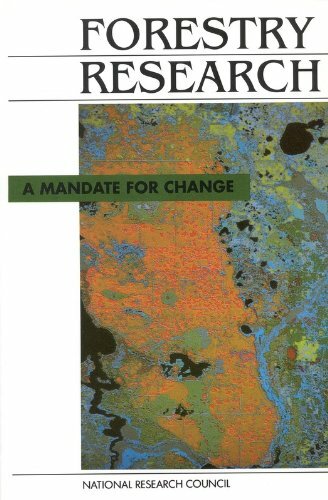 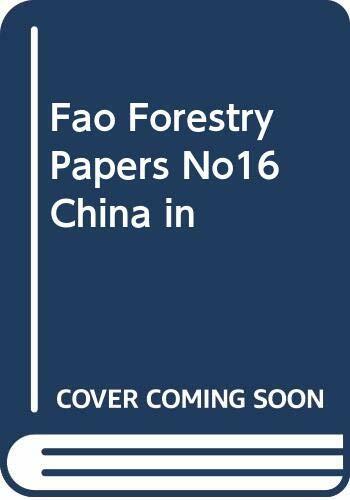 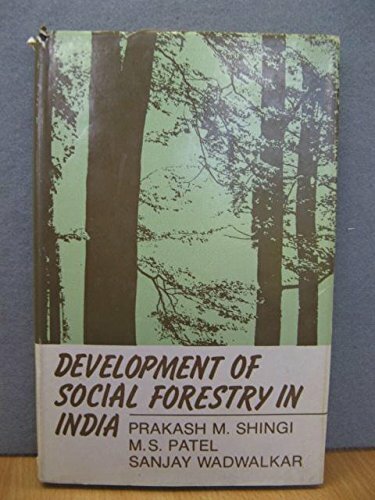 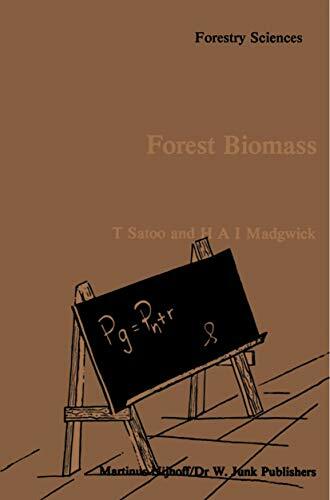 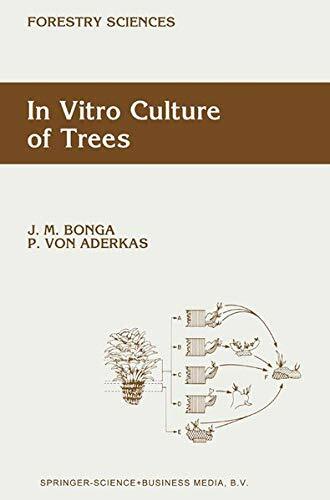 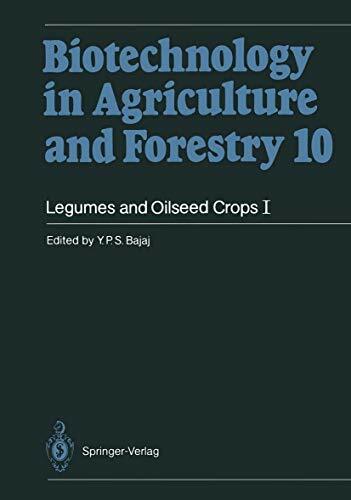 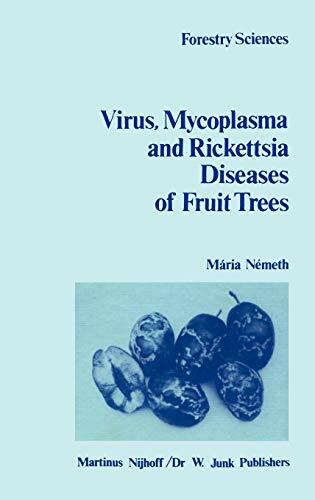 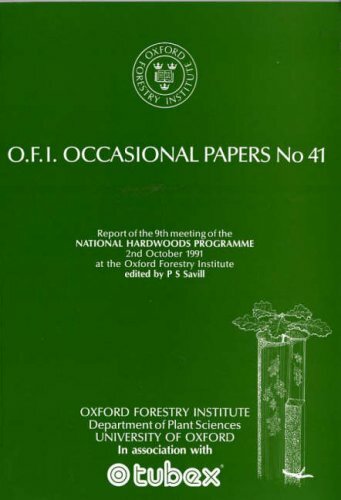 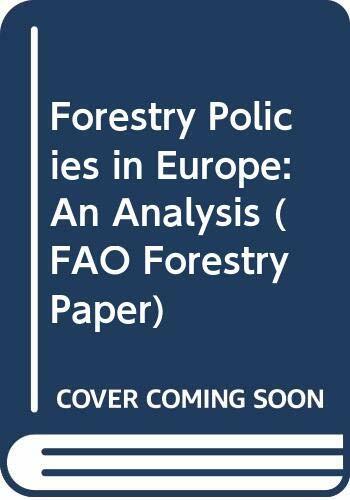 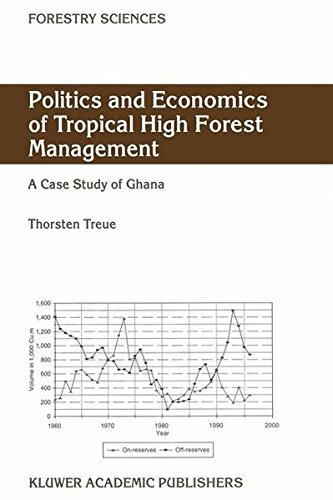 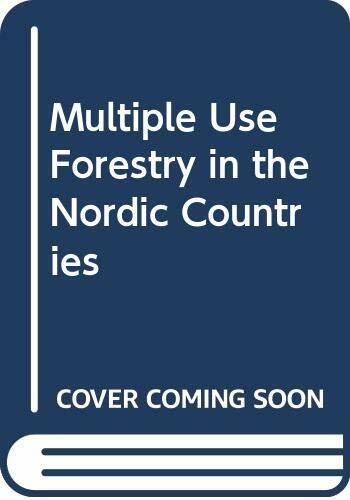 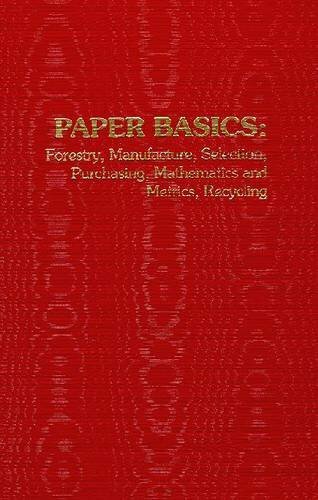 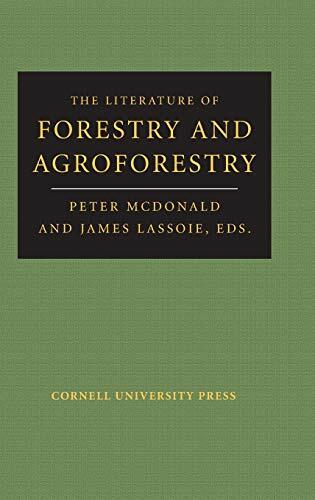 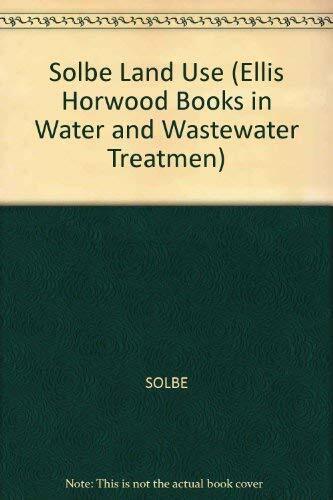 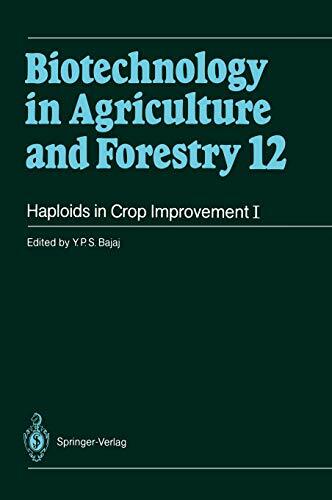 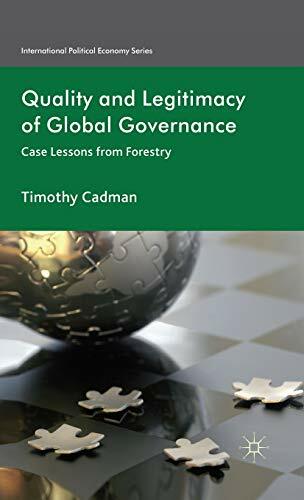 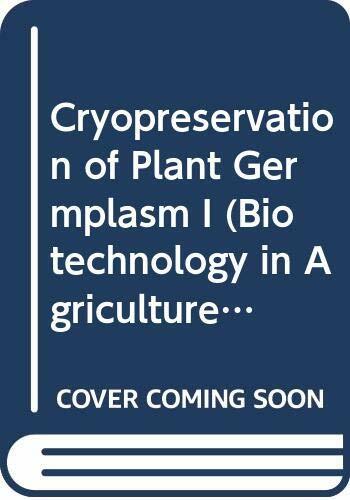 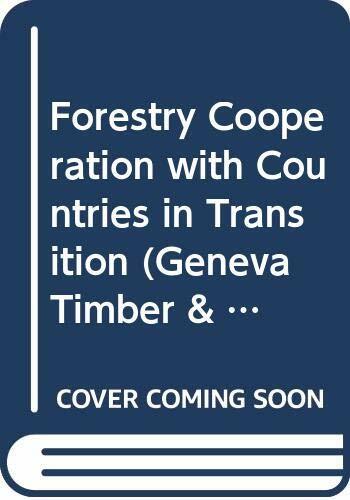 It contains chapters on traditional Agro-Forestry, Agro-Forestry systems, Afro-Forestry in India; Agro-Forestry Tree Species, Agro-Forestry management, Diseases of Agro-Forestry, Utilization and processing of Agro-Forestry Products, marketing and trade and issues in Agro-Forestry. 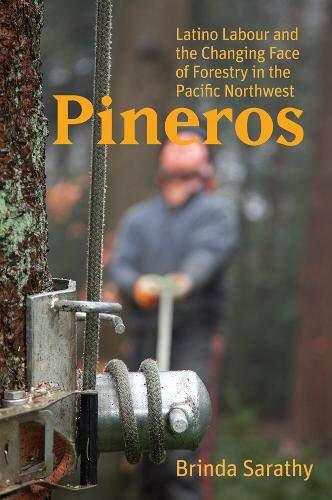 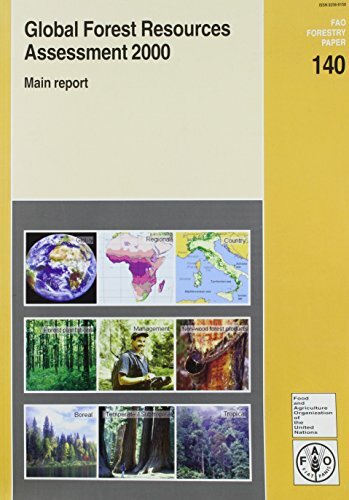 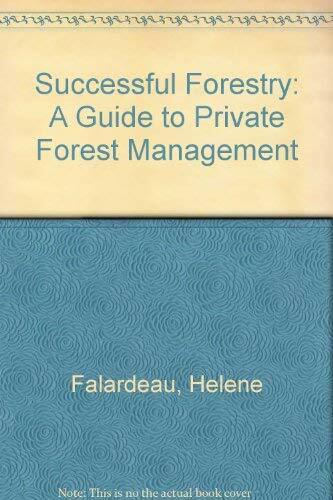 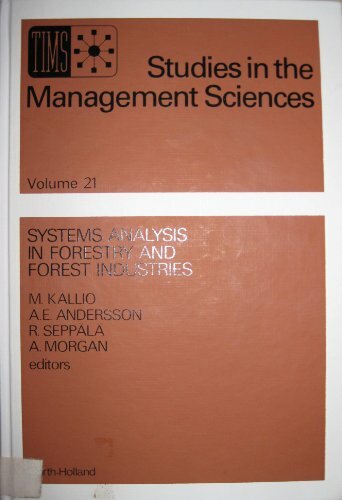 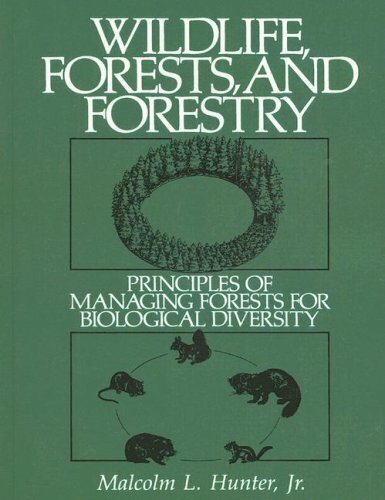 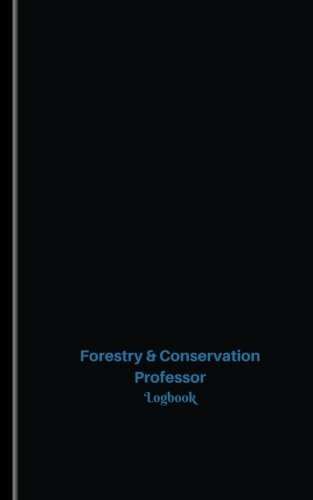 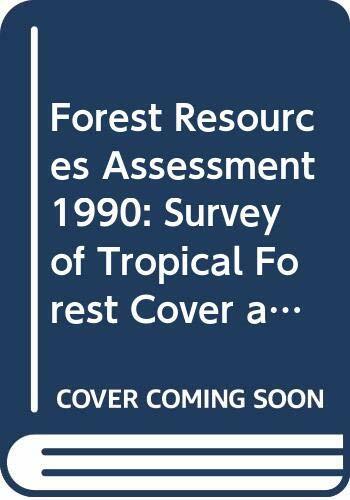 The aim of this Handbook is to cover all fields that are necessary for the management of tropical forest resources. 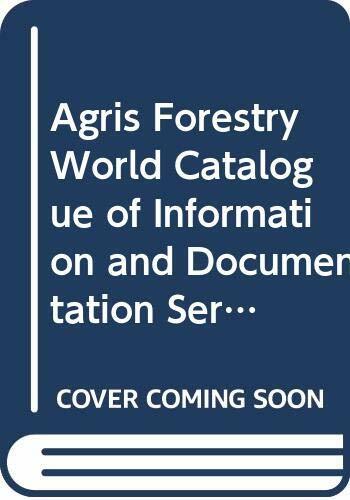 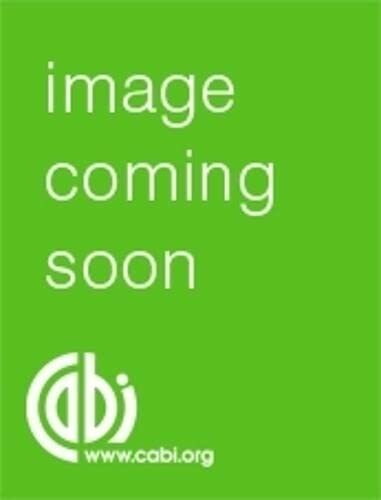 It provides proven and/or promis ing concepts, methods and available comparative data. 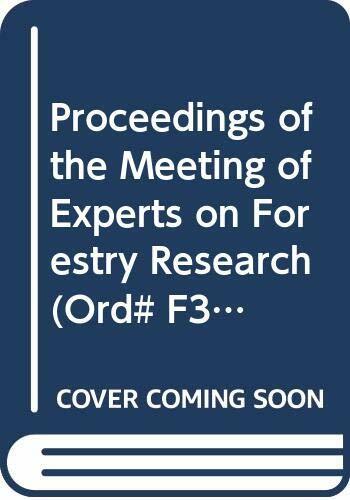 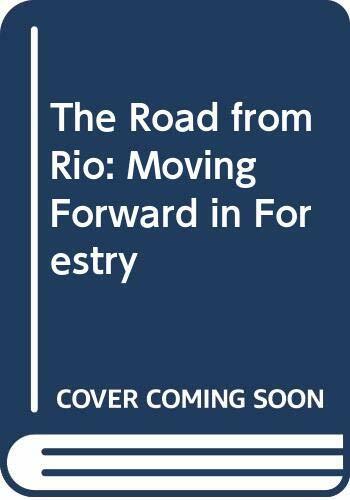 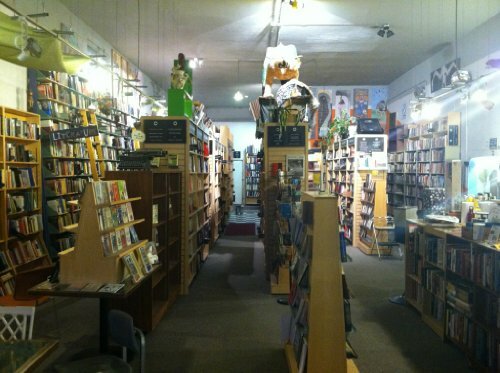 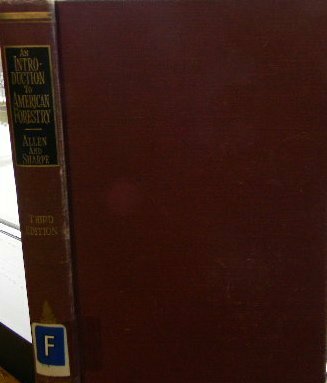 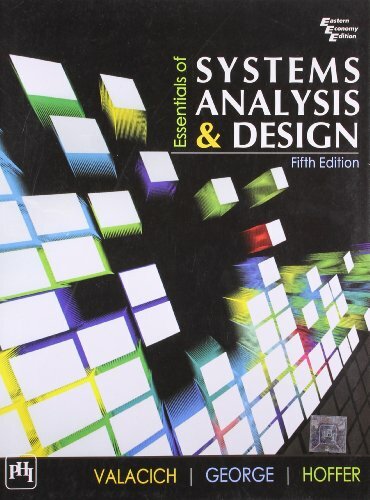 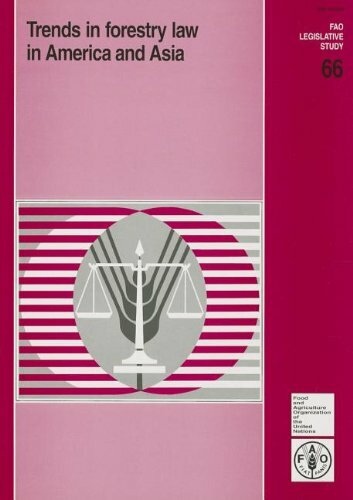 The exten­ sive references cited are a valuable source for further in-depth research on specific subjects. 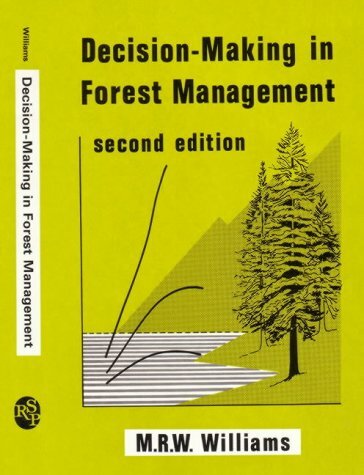 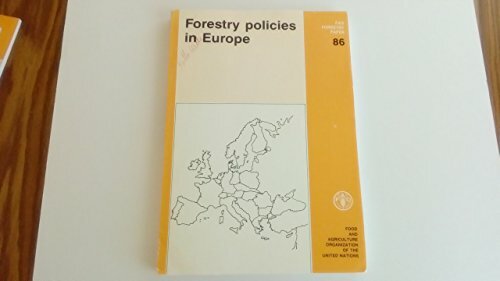 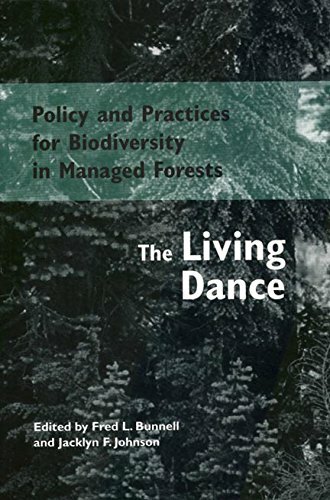 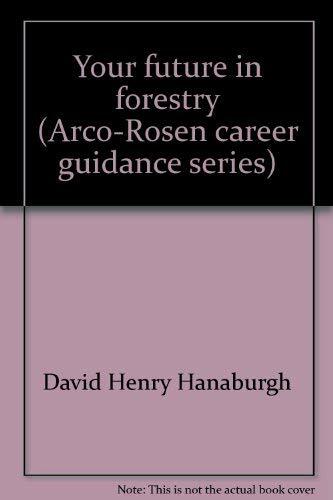 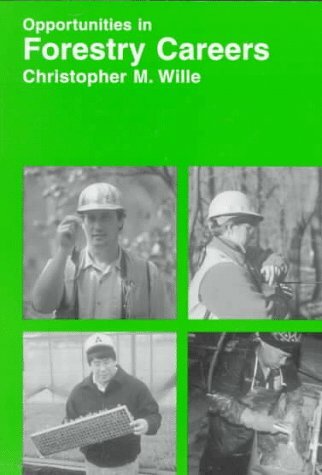 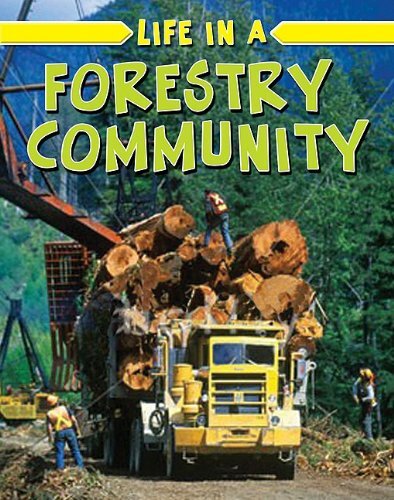 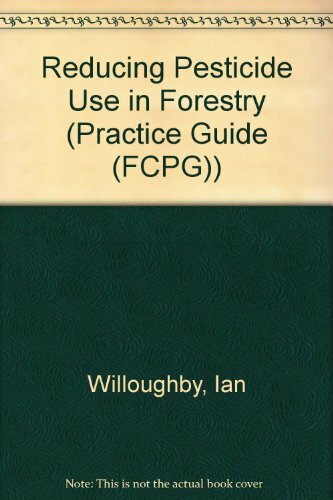 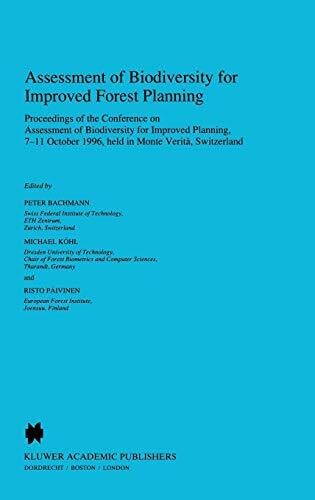 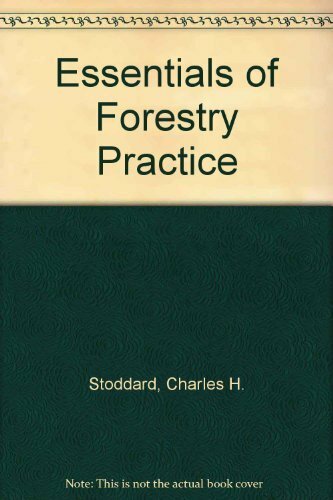 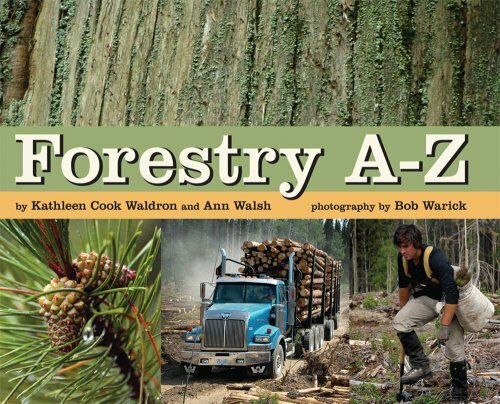 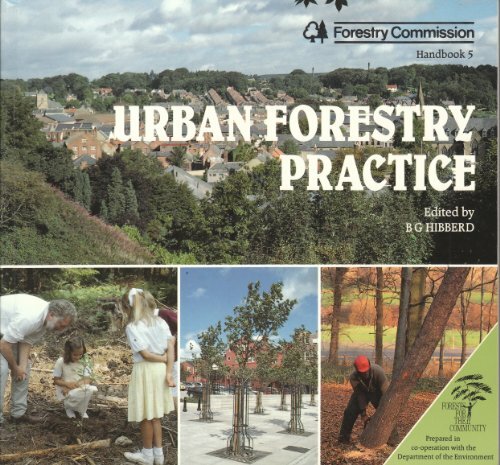 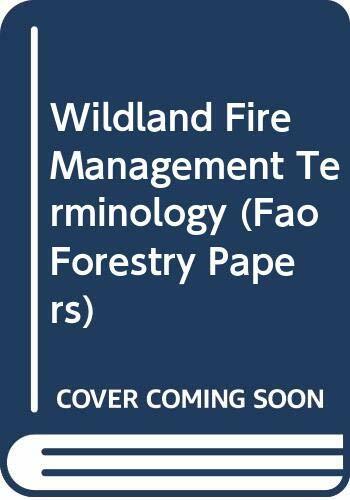 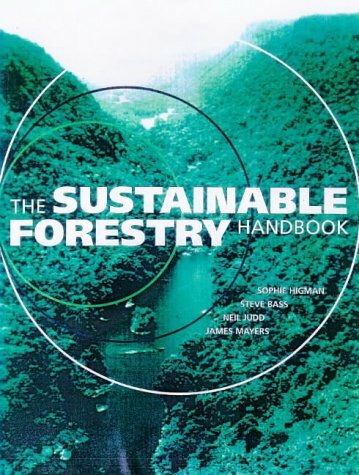 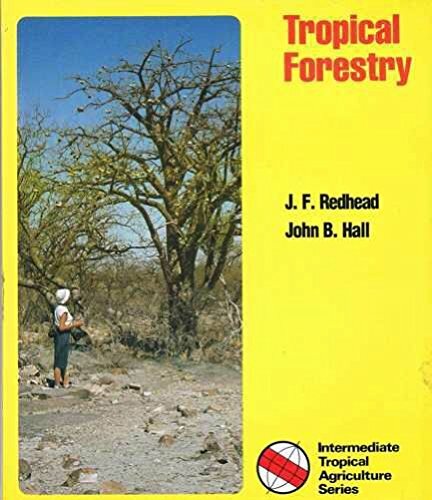 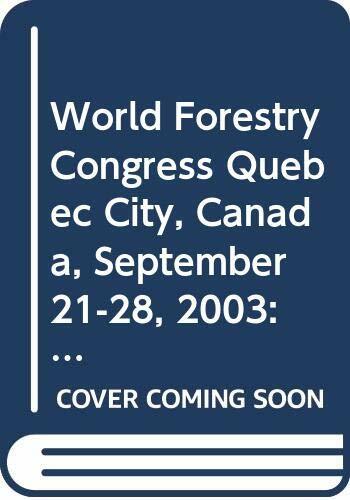 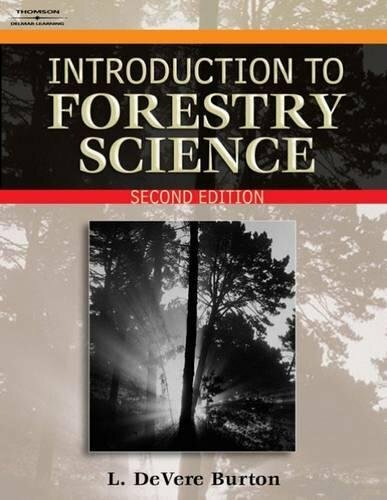 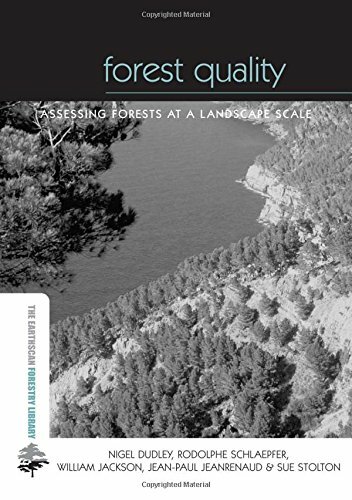 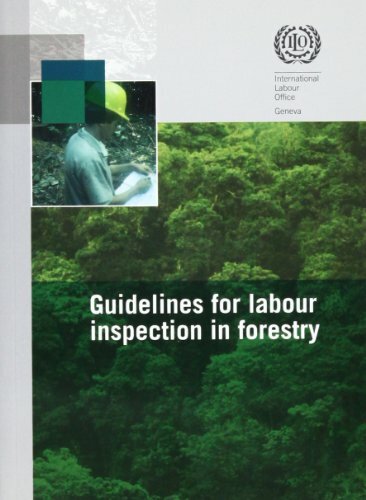 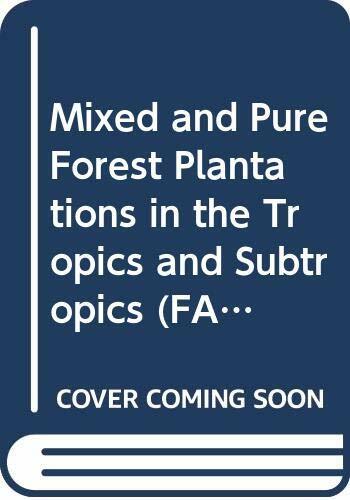 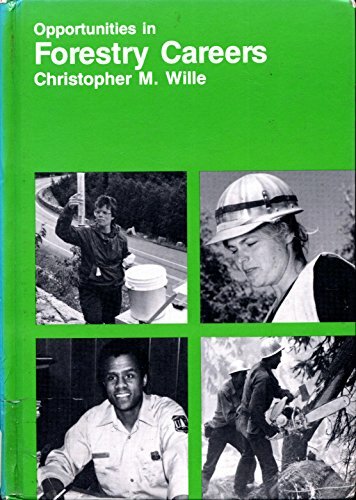 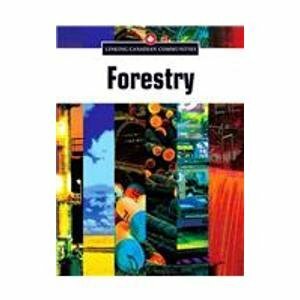 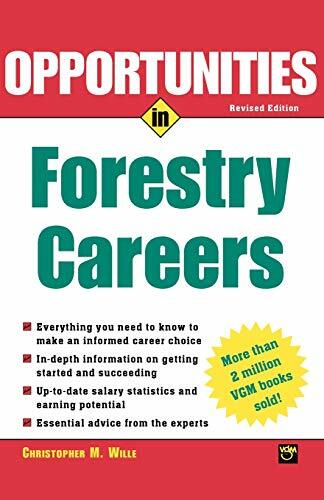 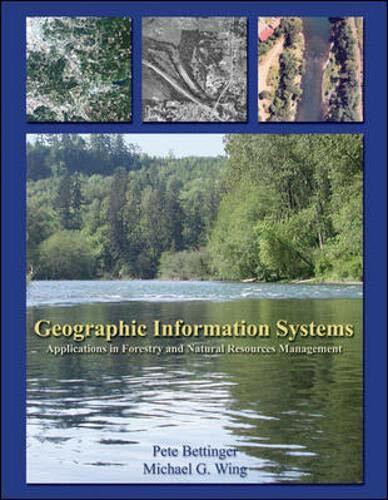 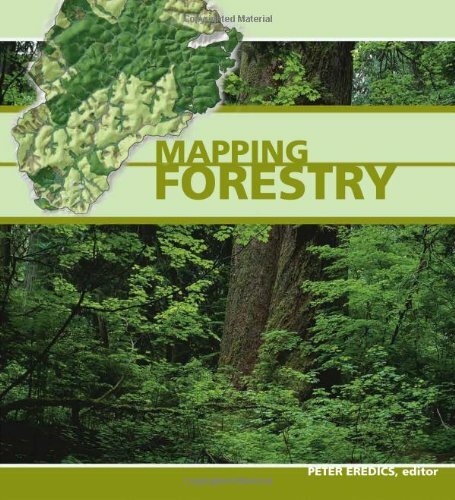 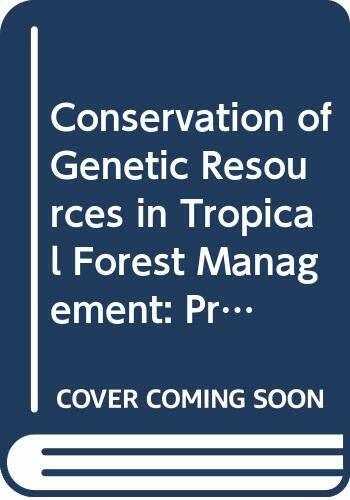 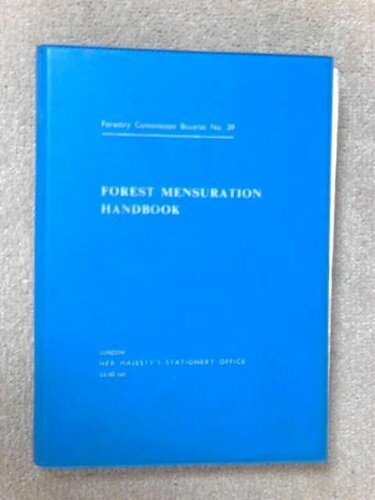 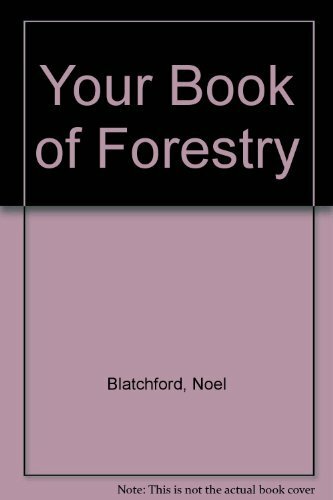 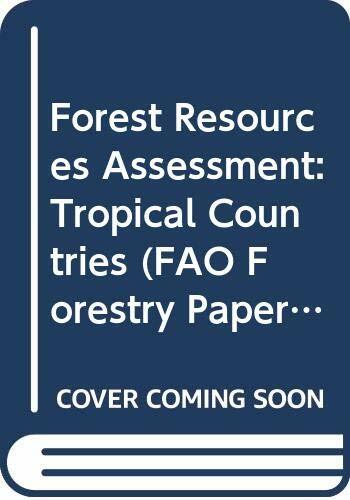 The handbook is addressed to forestry professionals, natural re­ source managers and all those interested in the understanding and hand­ ling of day-to-day problems of tropical forest resources. 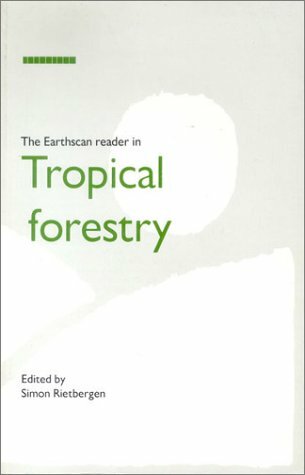 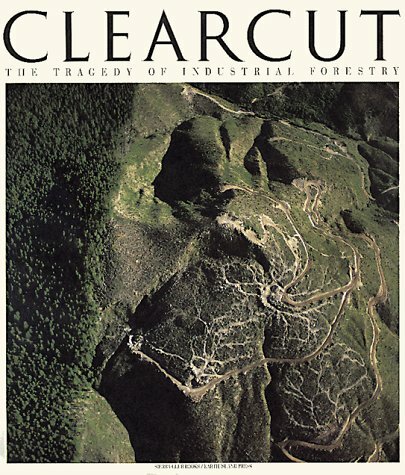 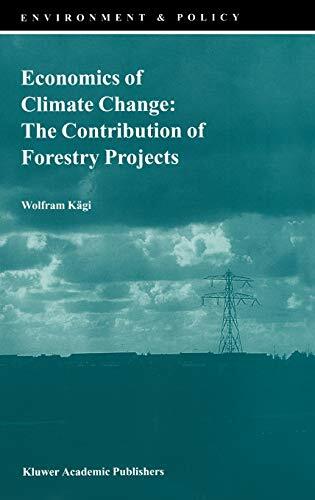 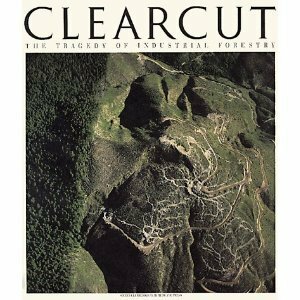 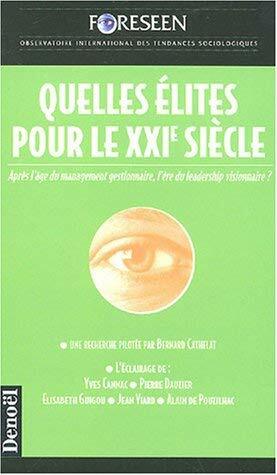 It is an attempt to present, in a concentrated form, the vast ex­ perience gathered in tropical forestry. 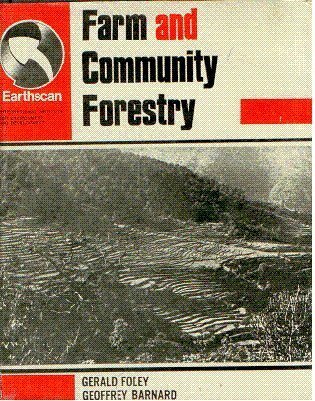 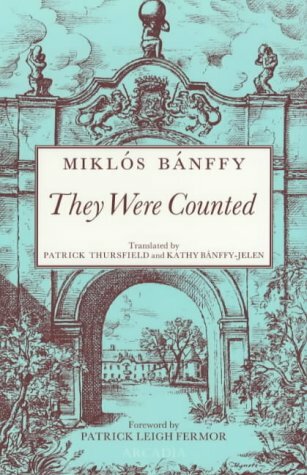 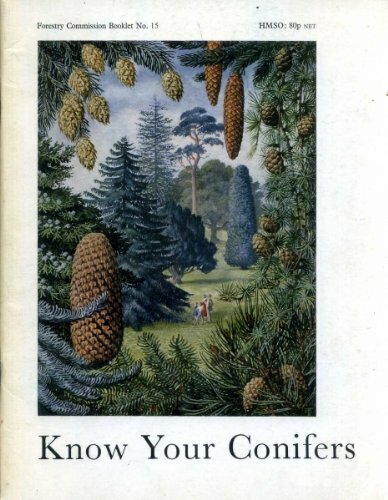 The available knowledge although far from complete, does not permit us to stand idly by when confronted with the dwindling tropical forests. 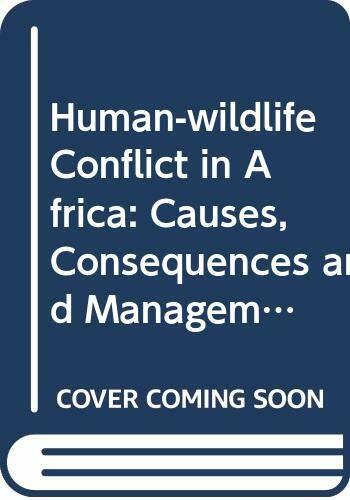 Excuses not to tackle this problem are not acceptable. 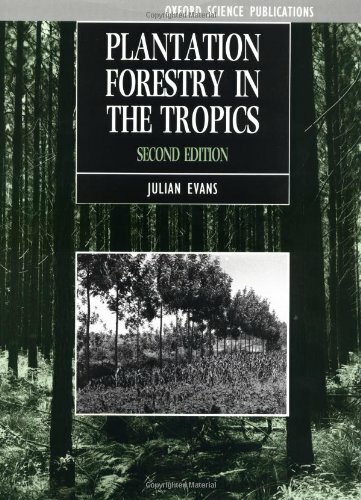 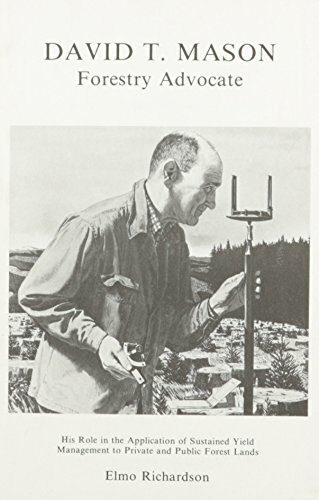 The experience of the last decades gives us sufficient background to apply techniques and concepts successfully, to encom­ pass the complexity of the human and the natural tropical environment. 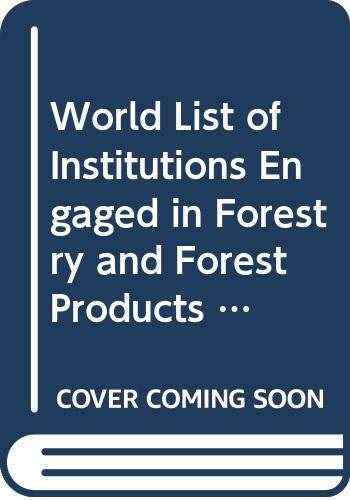 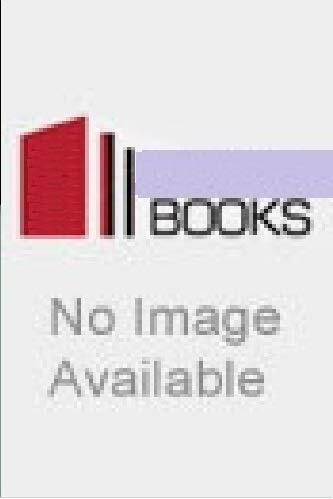 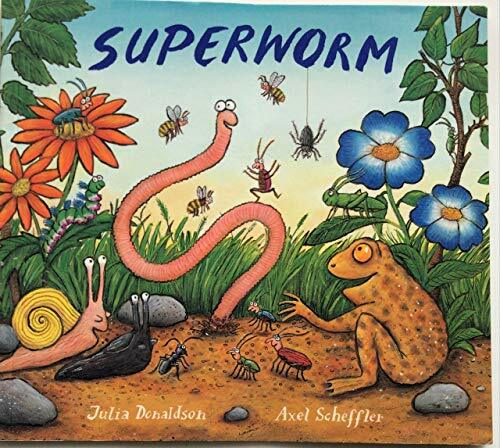 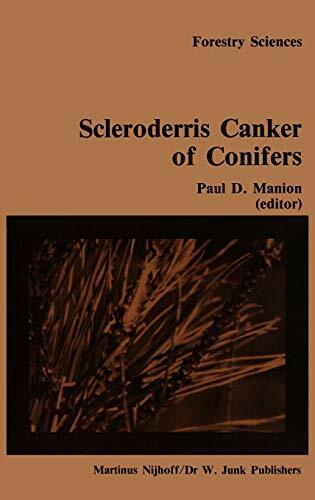 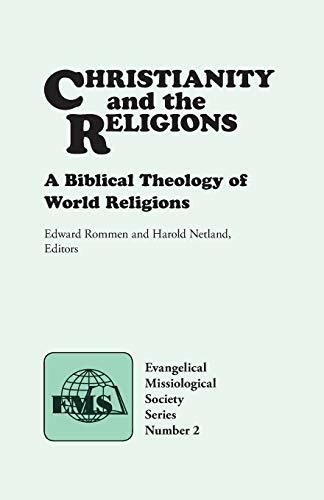 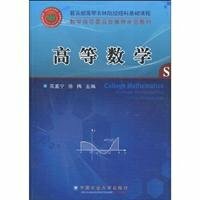 The authors responsible for the respective sections have been recom­ mended by institutions or individuals specialized in the subject. 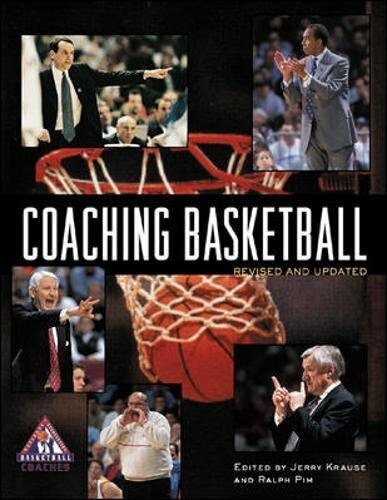 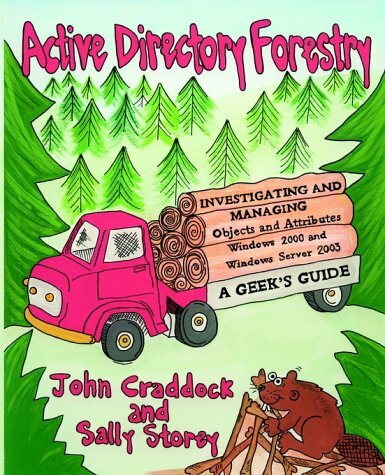 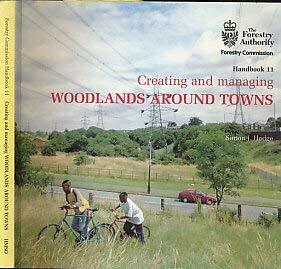 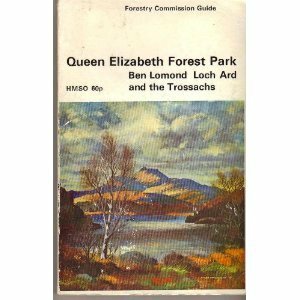 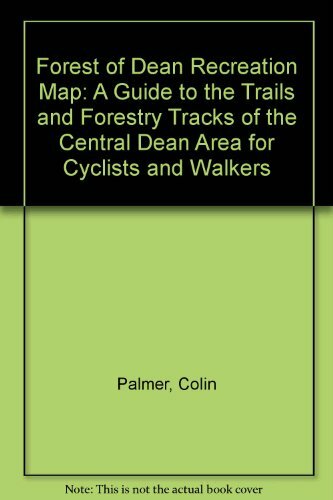 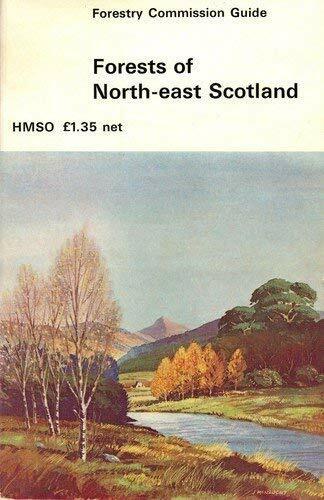 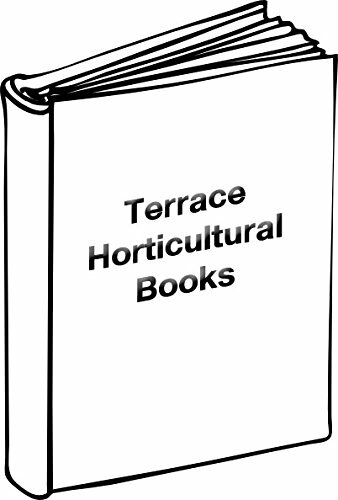 Our thanks go to aH those unnamed individuals whose dedication and responsible work made this handbook a reality. 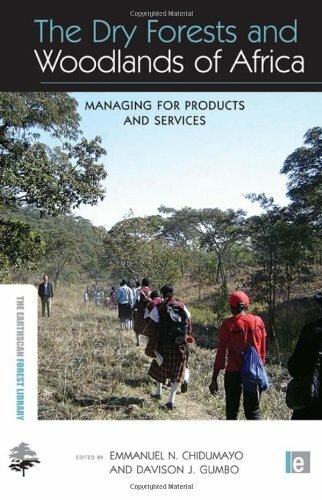 Our gratitude also to all the colleagues who supported the handbook in its early stages by their firm commitment.